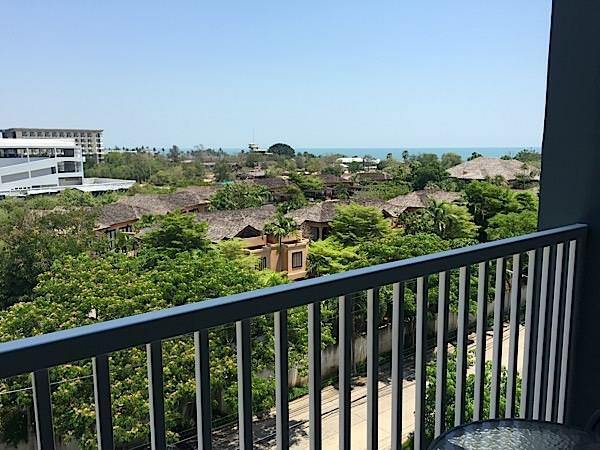 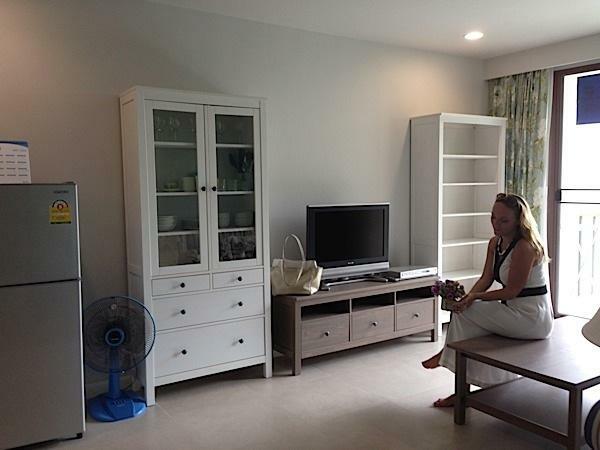 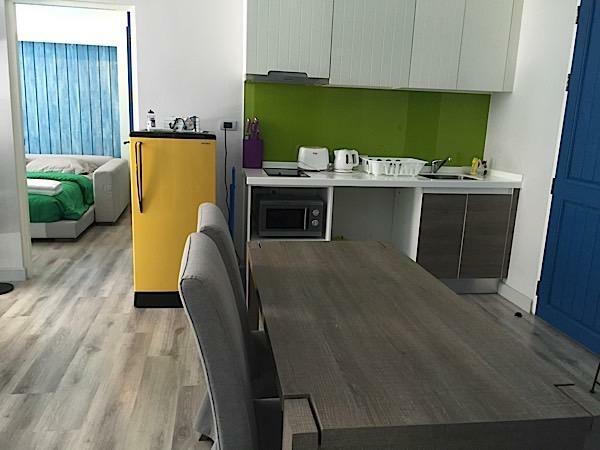 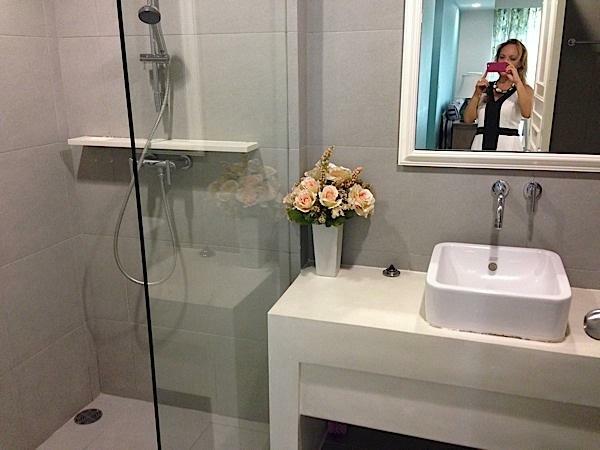 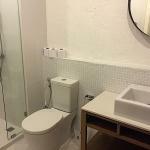 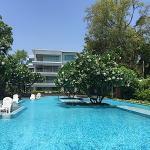 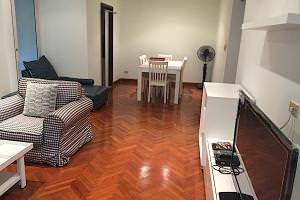 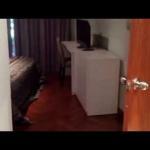 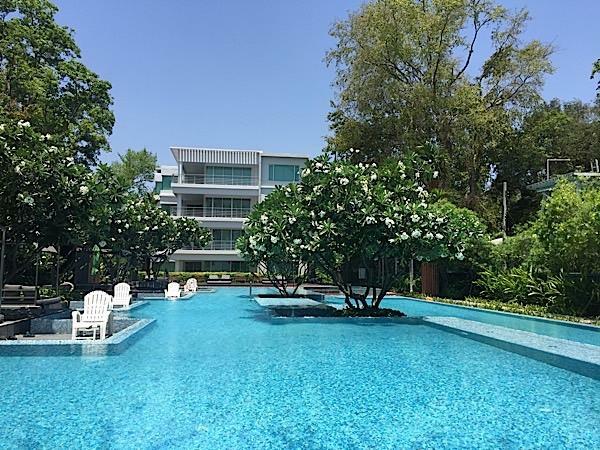 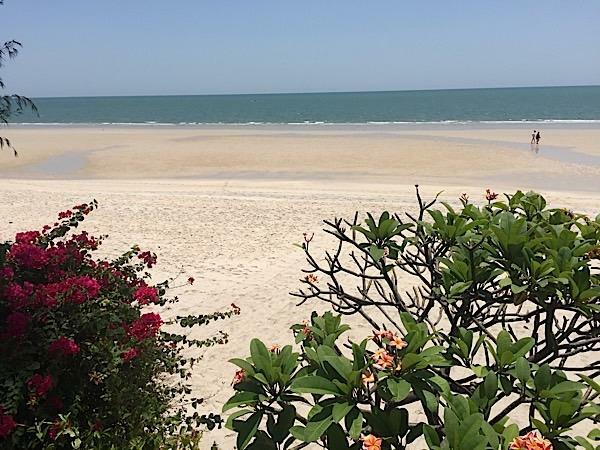 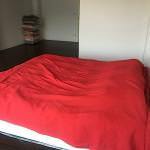 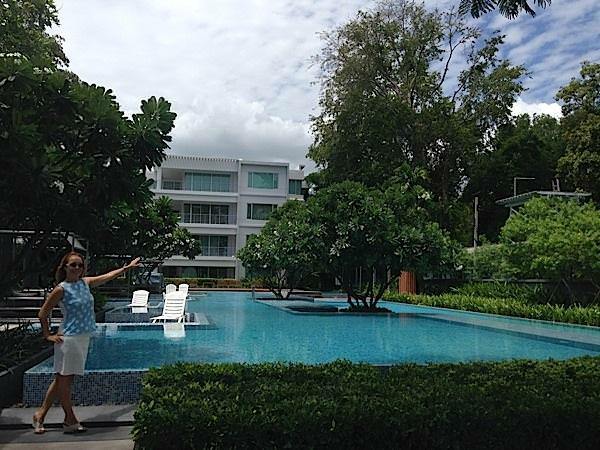 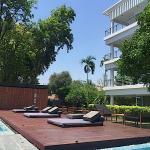 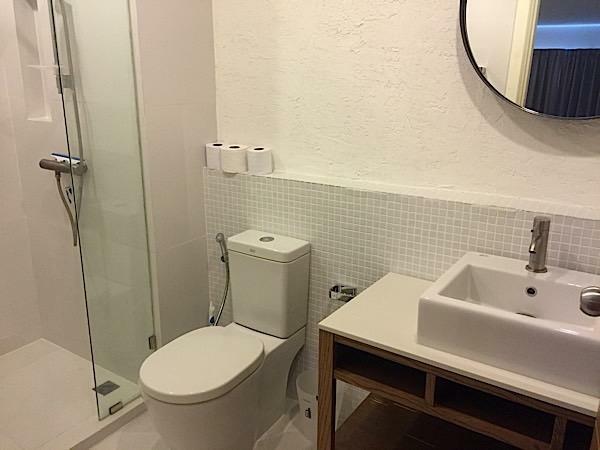 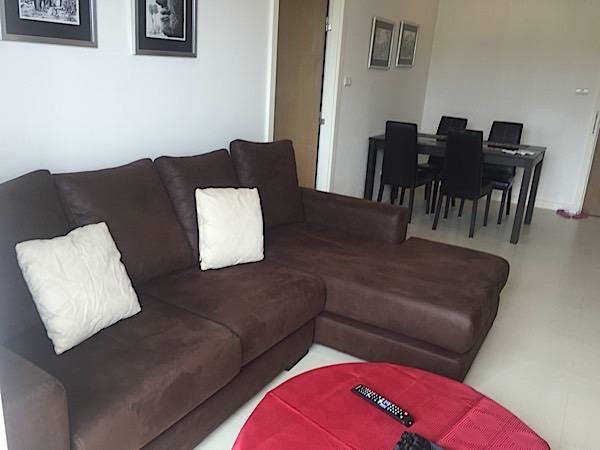 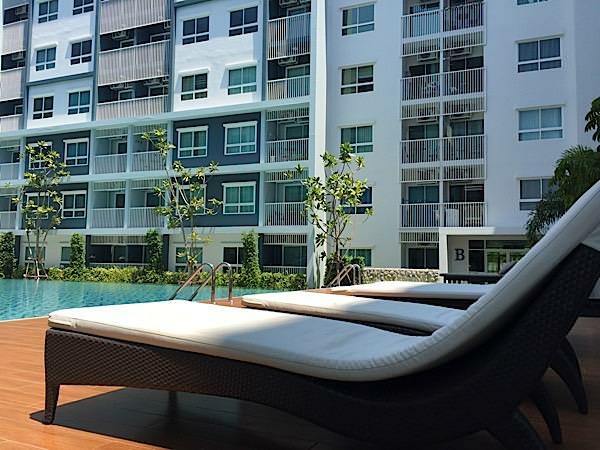 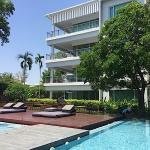 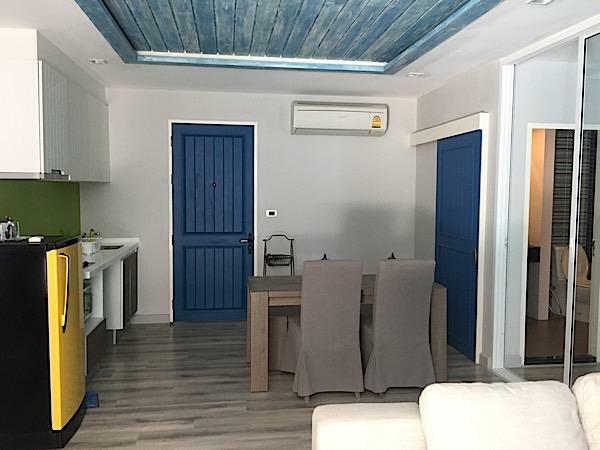 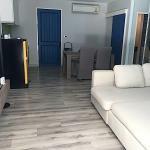 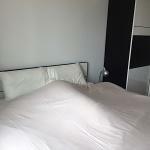 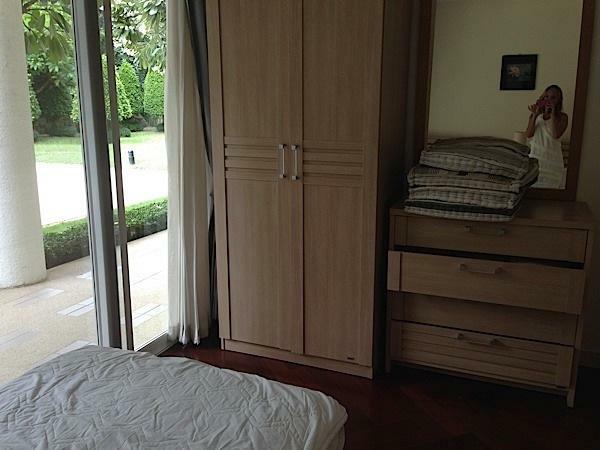 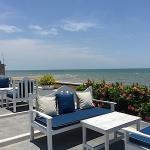 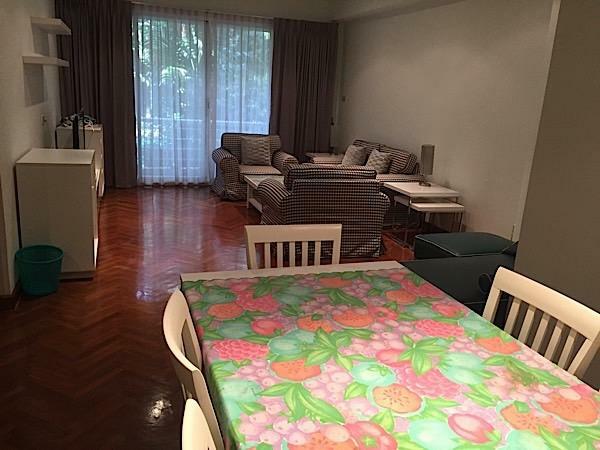 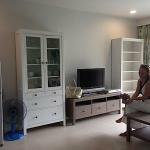 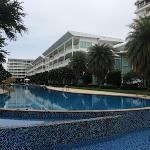 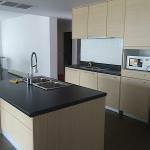 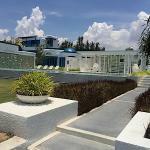 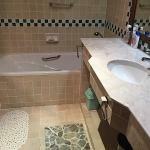 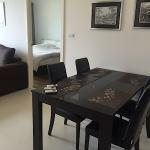 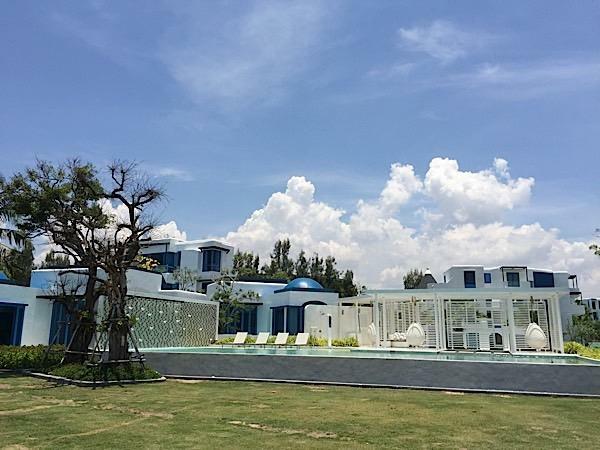 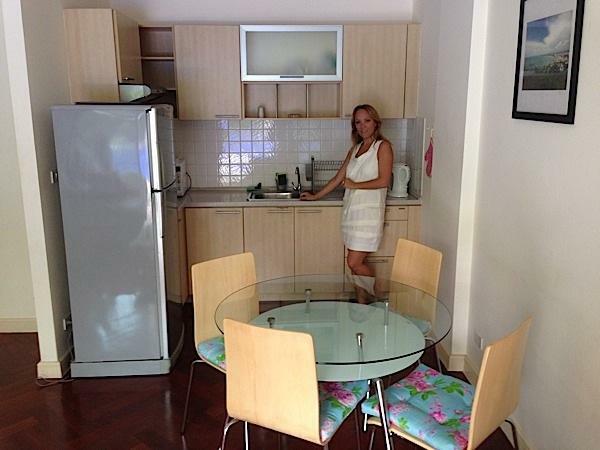 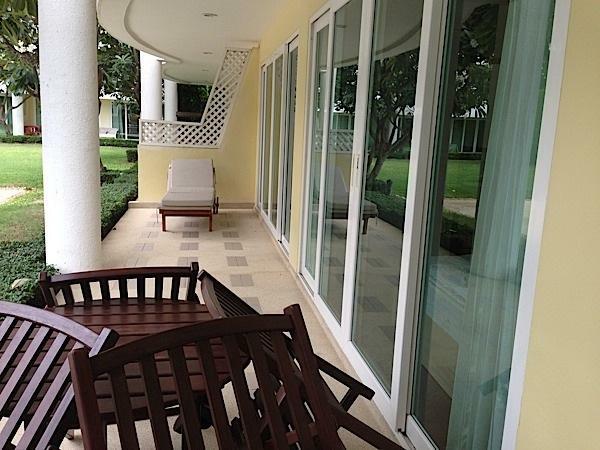 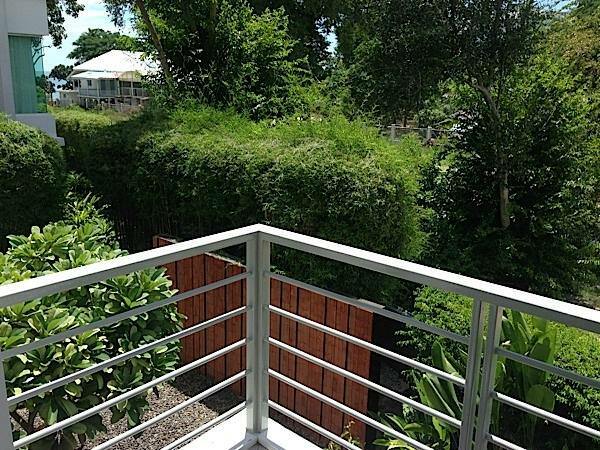 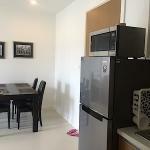 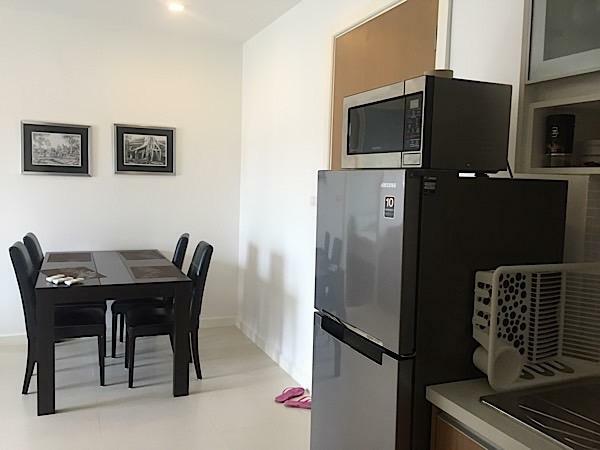 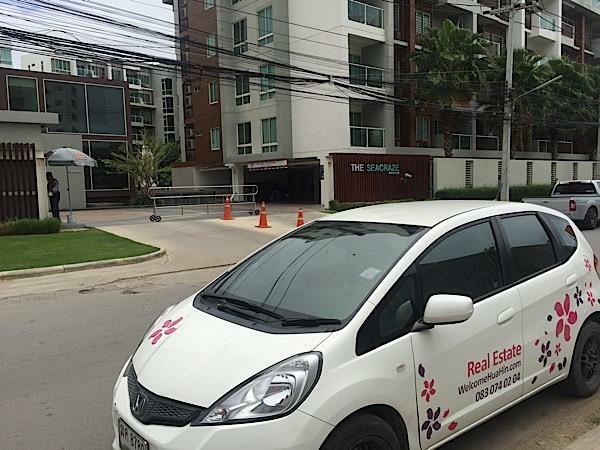 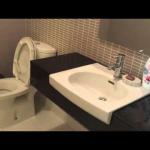 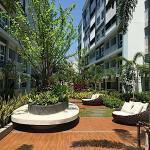 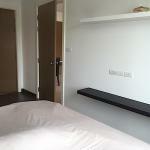 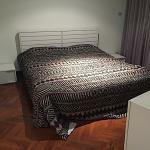 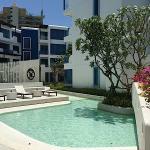 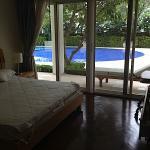 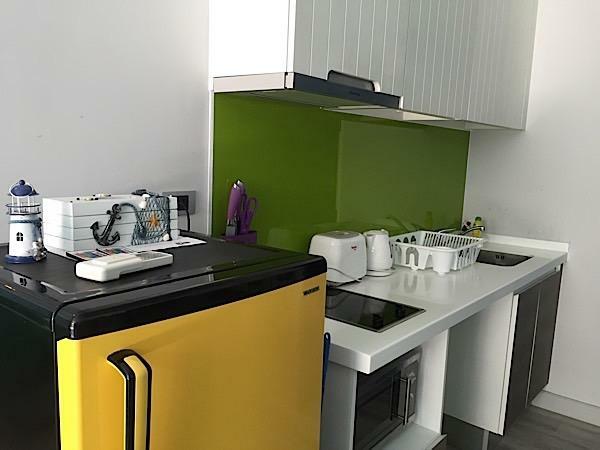 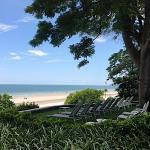 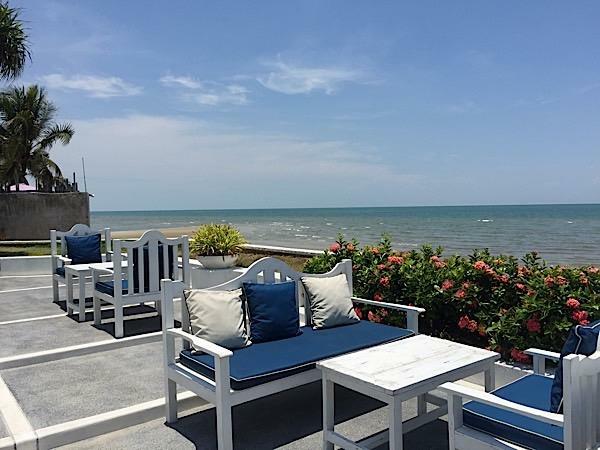 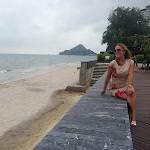 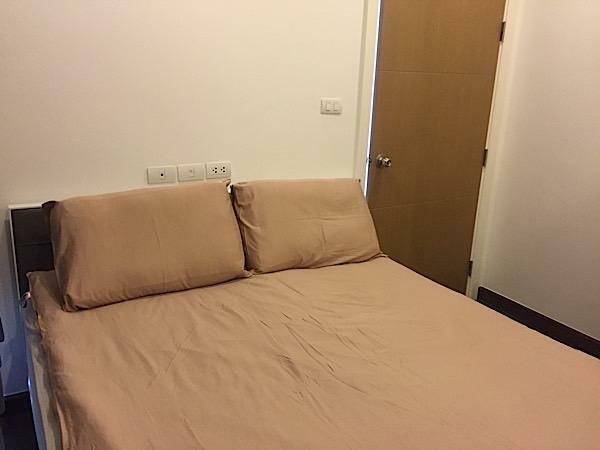 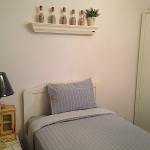 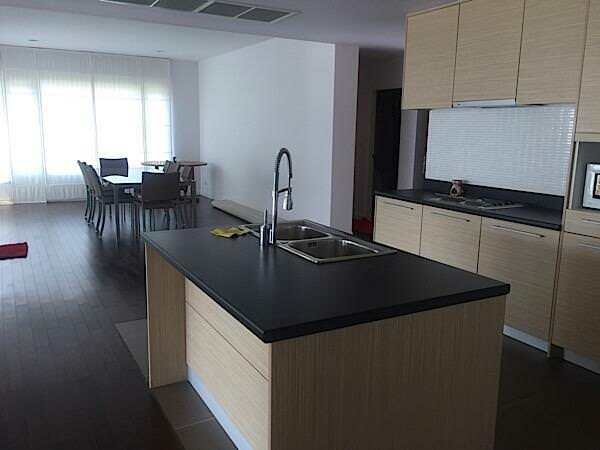 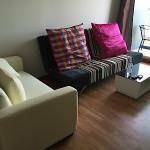 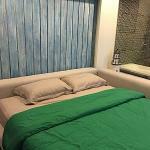 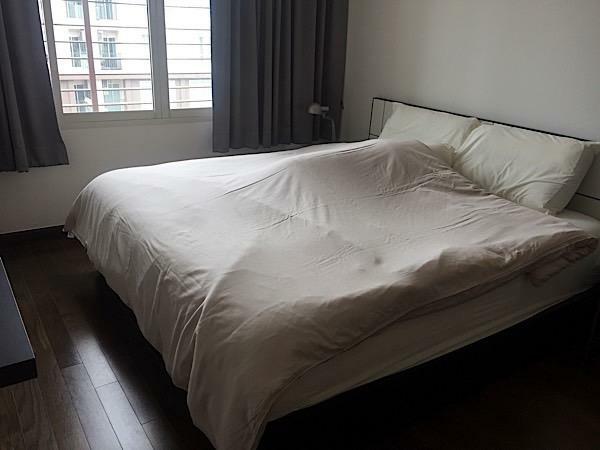 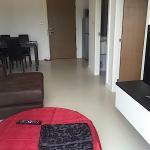 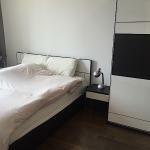 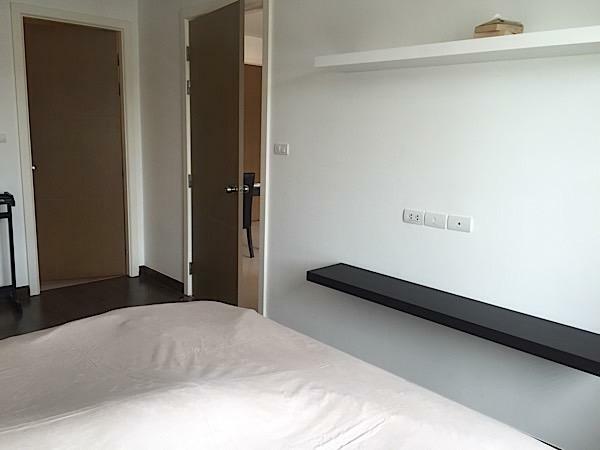 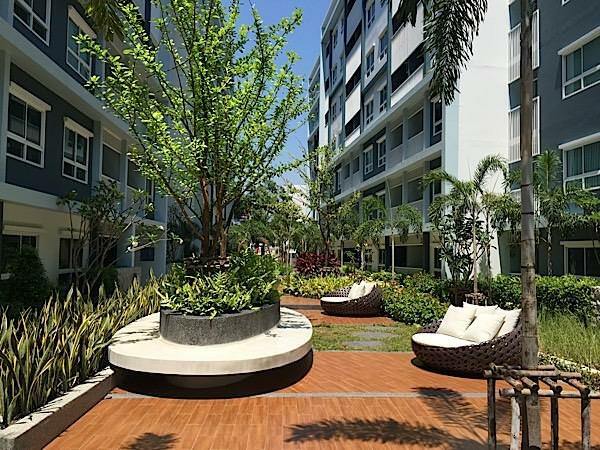 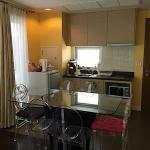 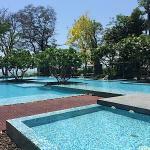 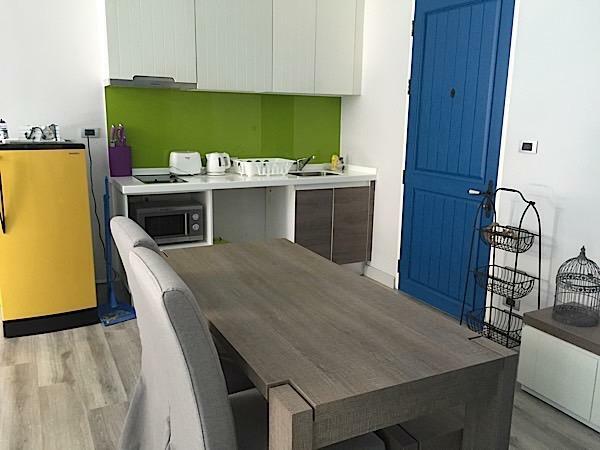 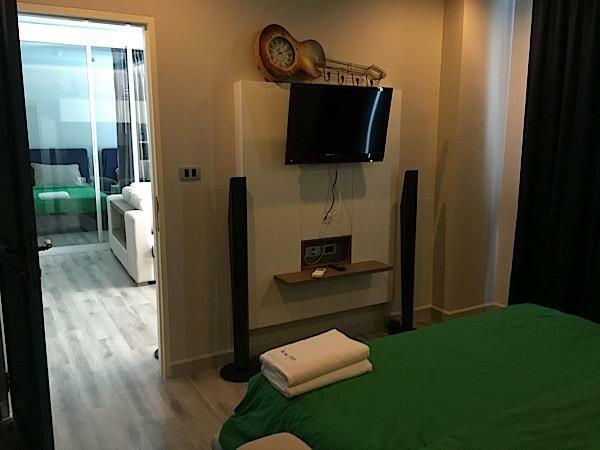 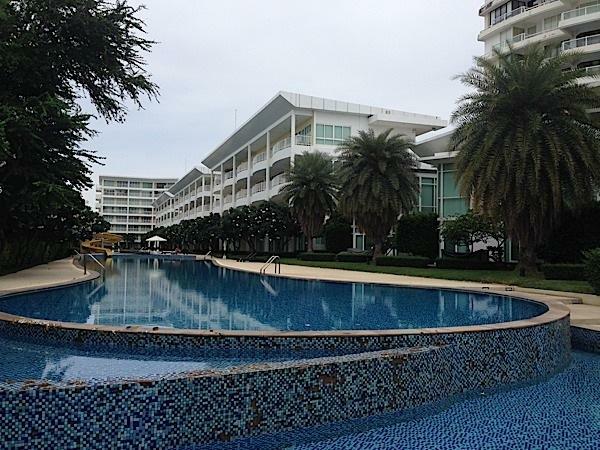 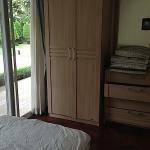 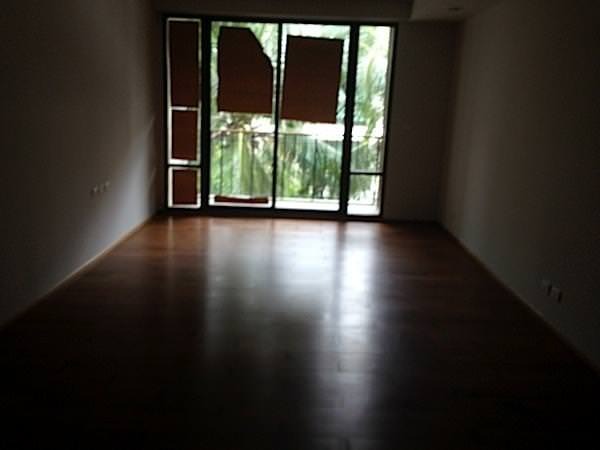 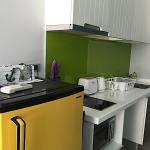 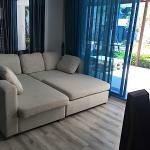 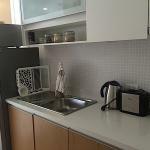 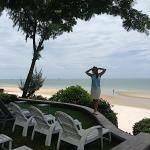 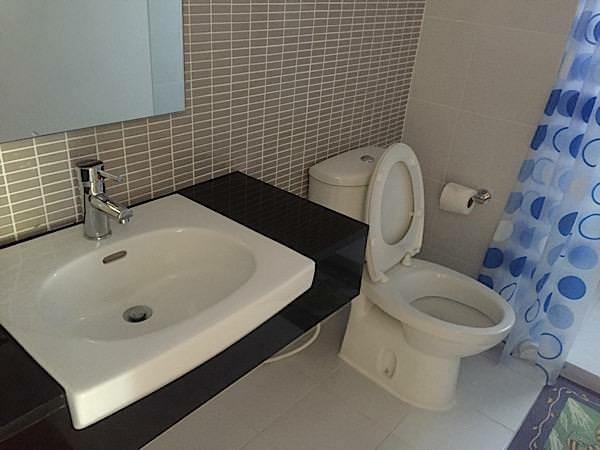 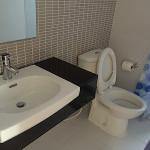 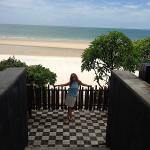 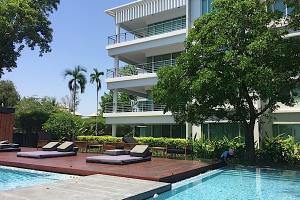 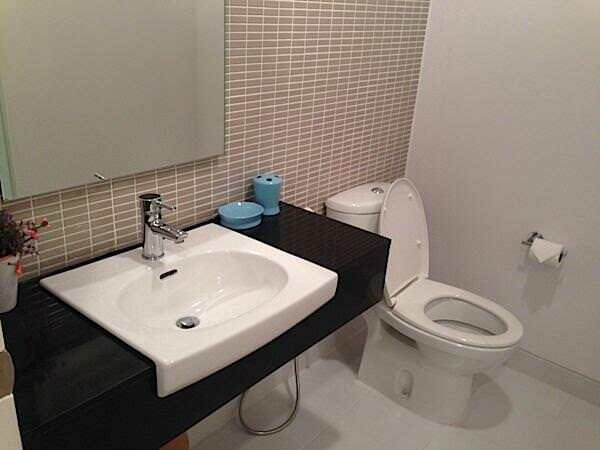 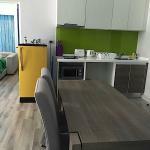 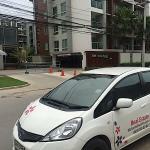 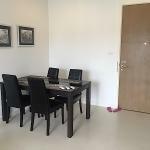 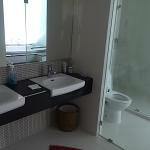 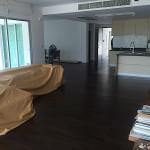 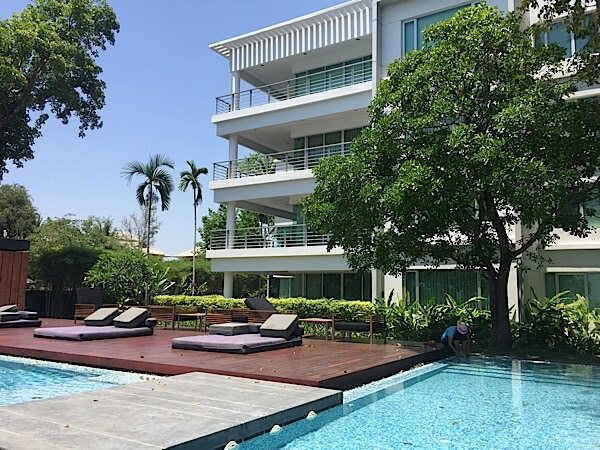 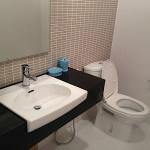 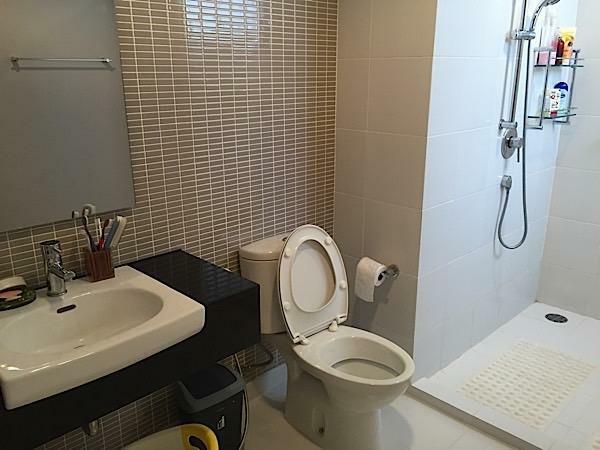 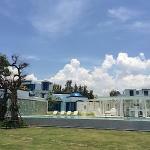 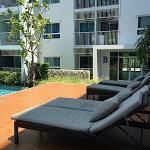 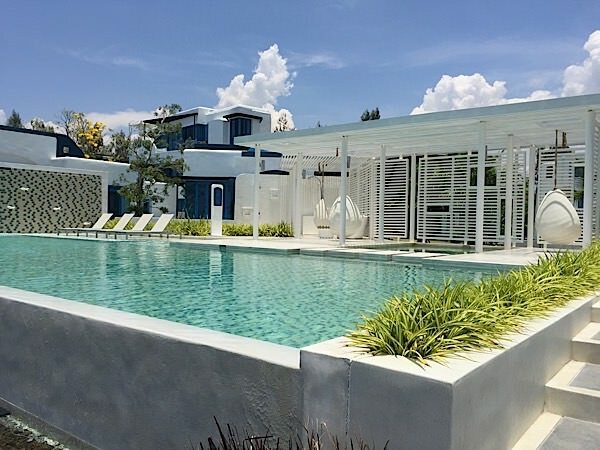 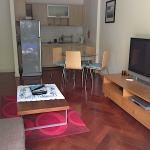 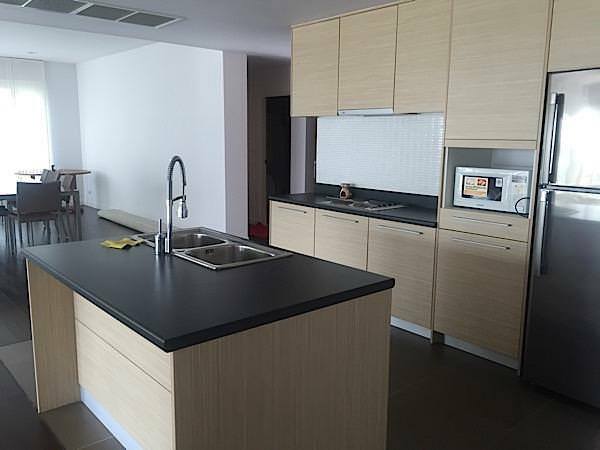 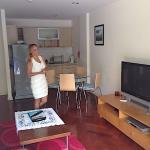 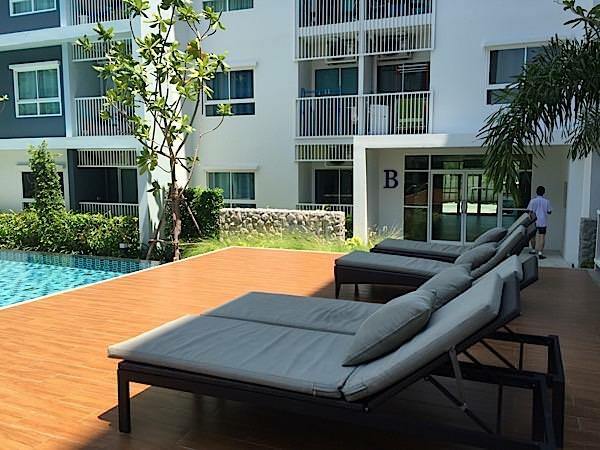 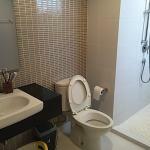 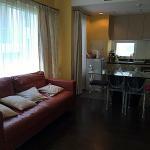 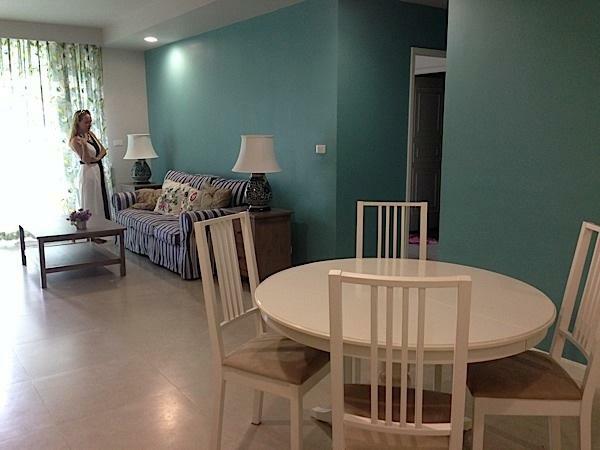 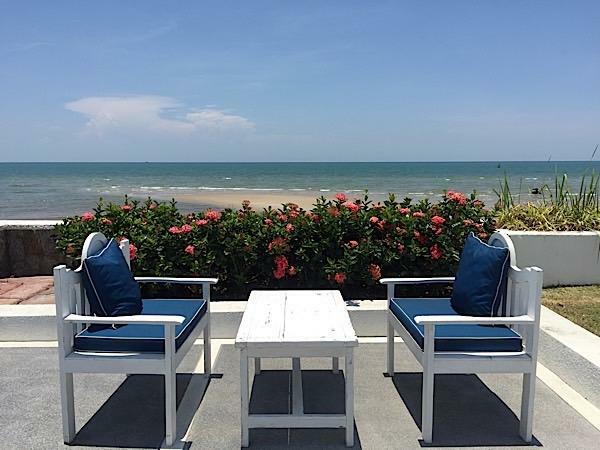 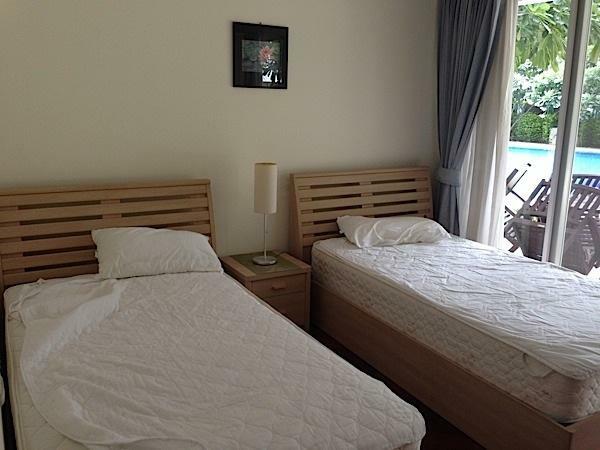 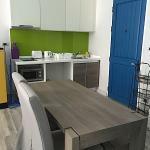 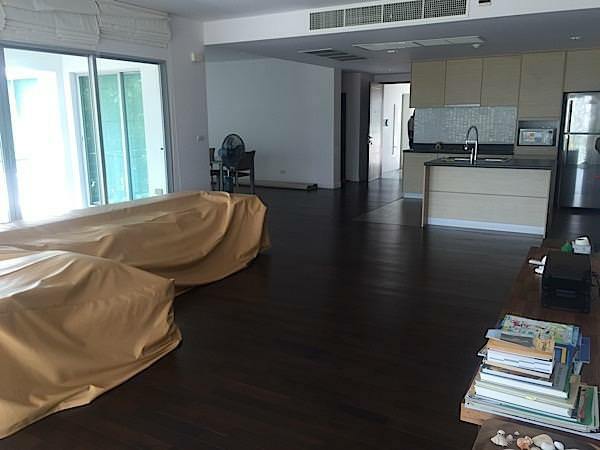 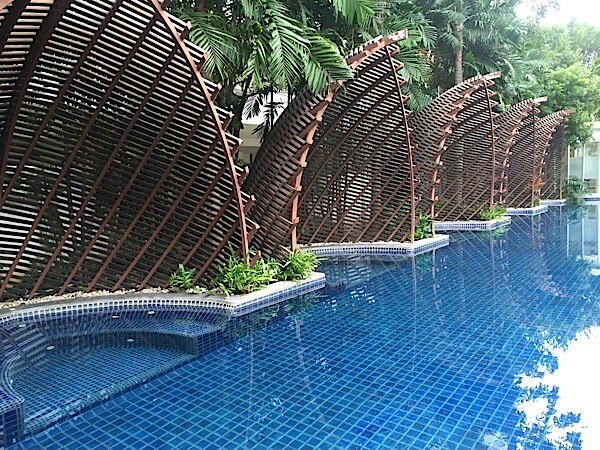 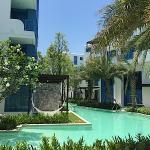 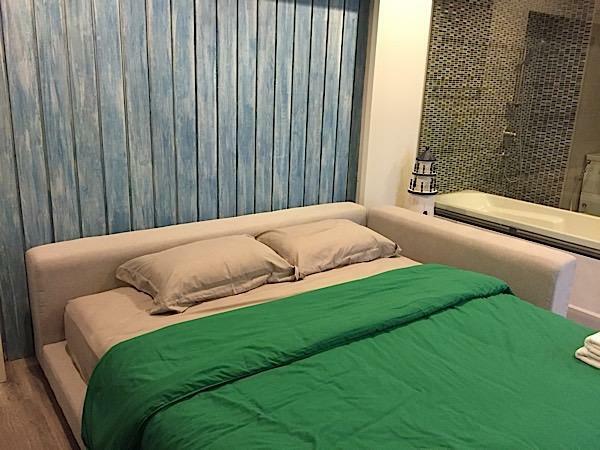 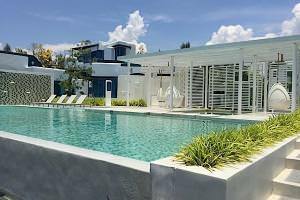 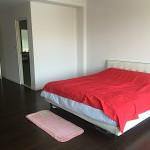 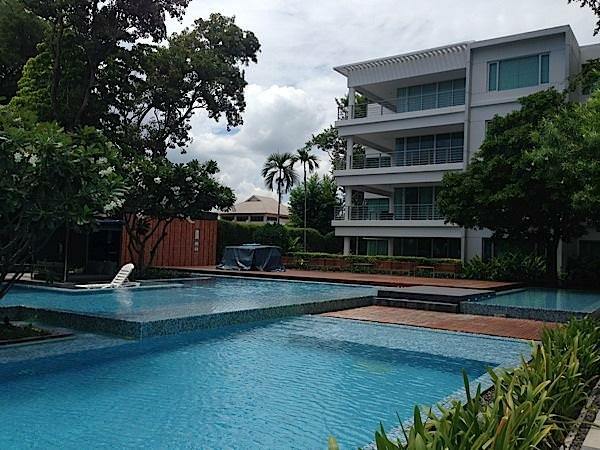 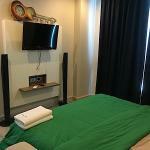 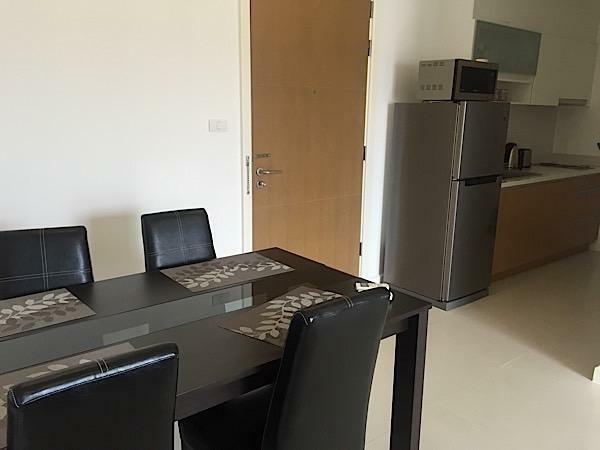 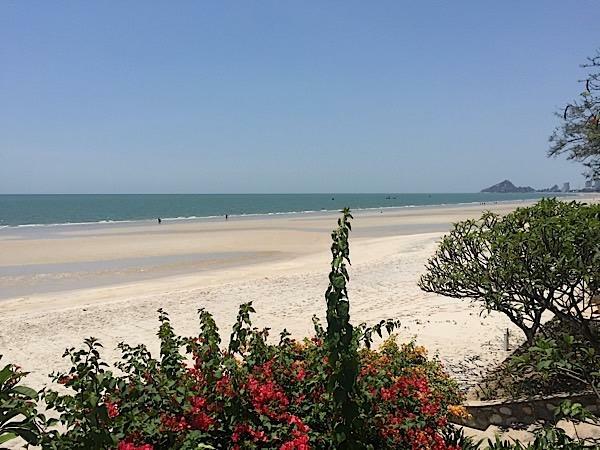 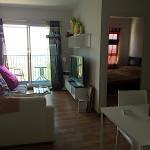 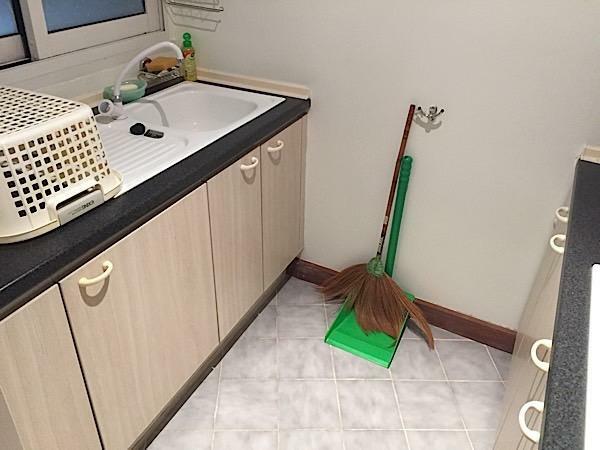 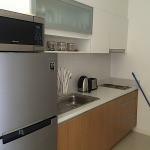 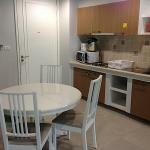 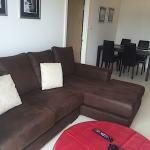 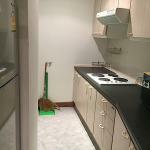 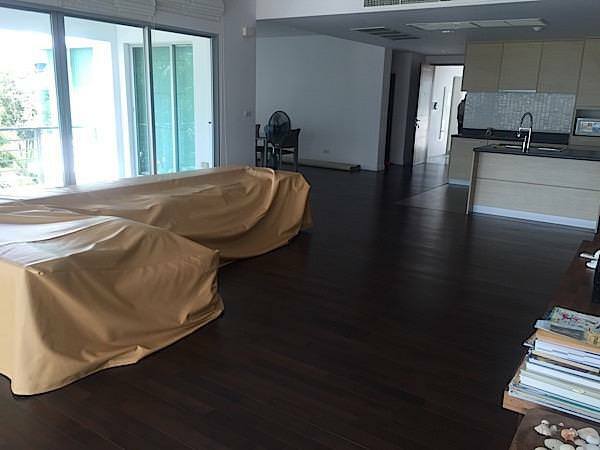 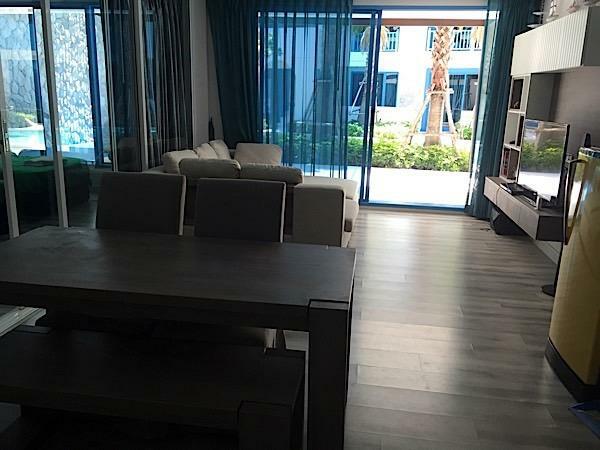 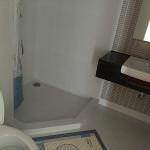 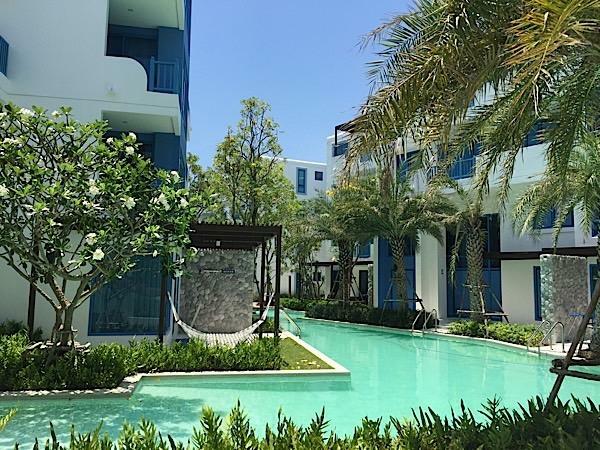 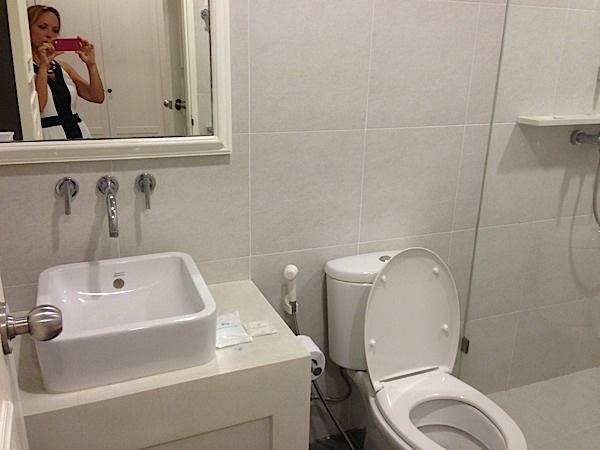 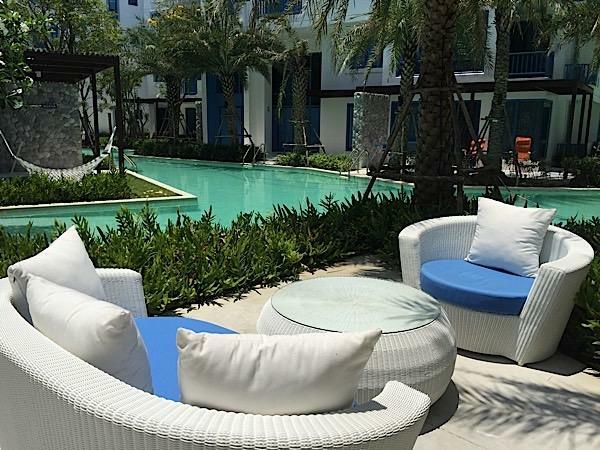 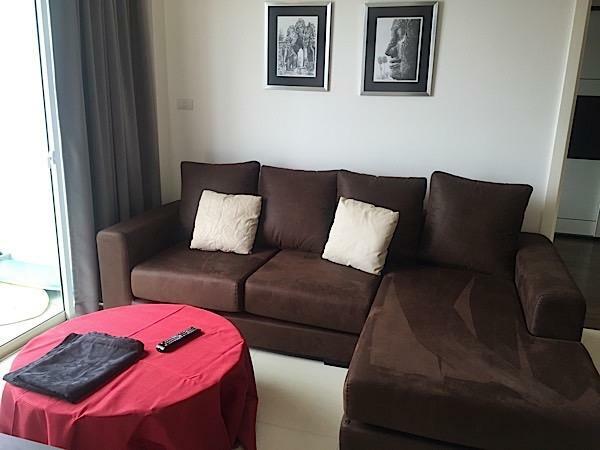 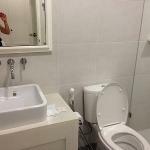 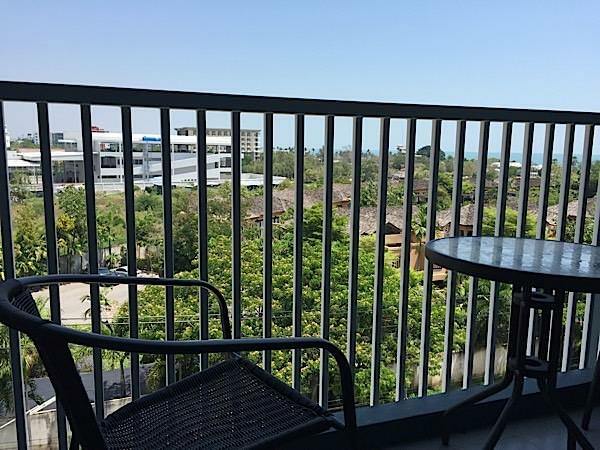 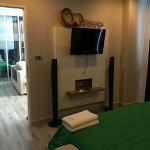 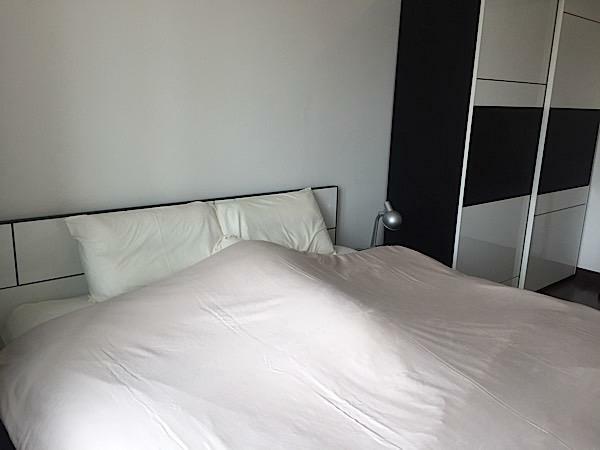 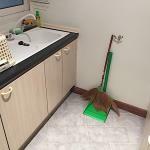 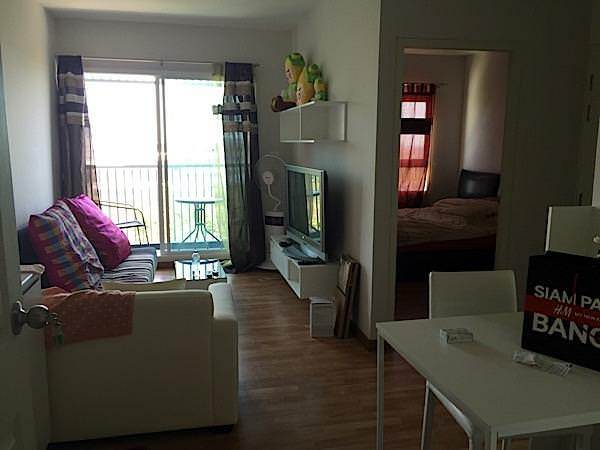 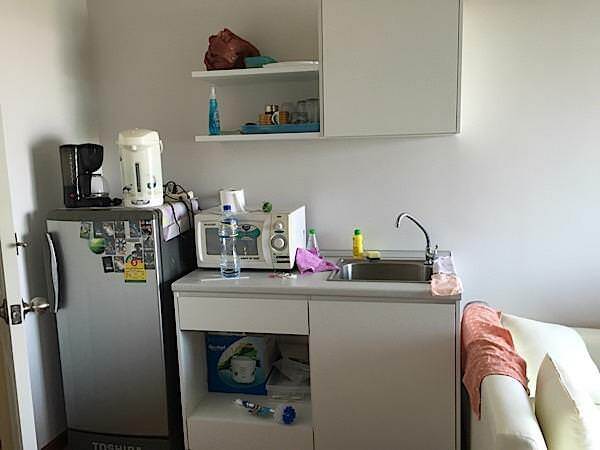 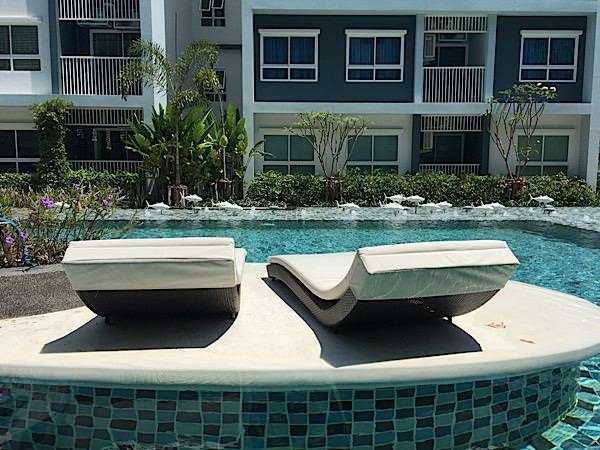 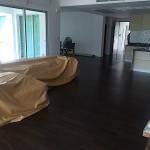 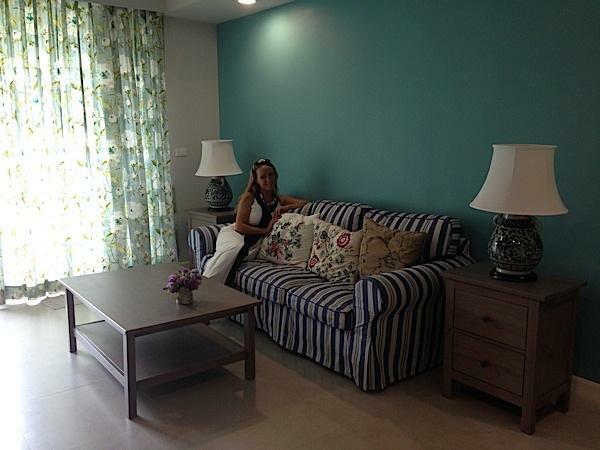 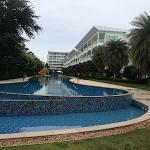 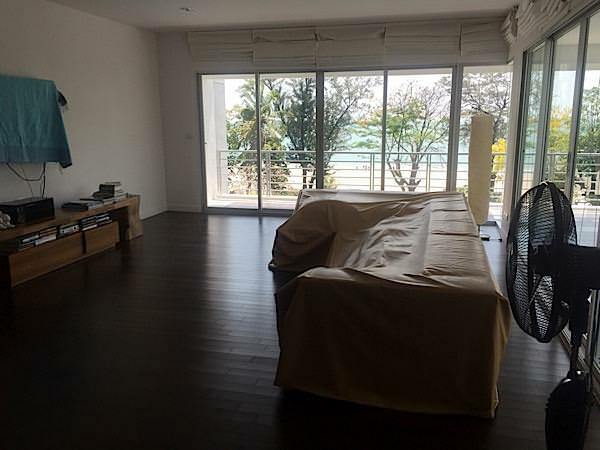 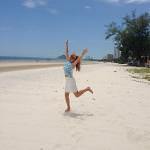 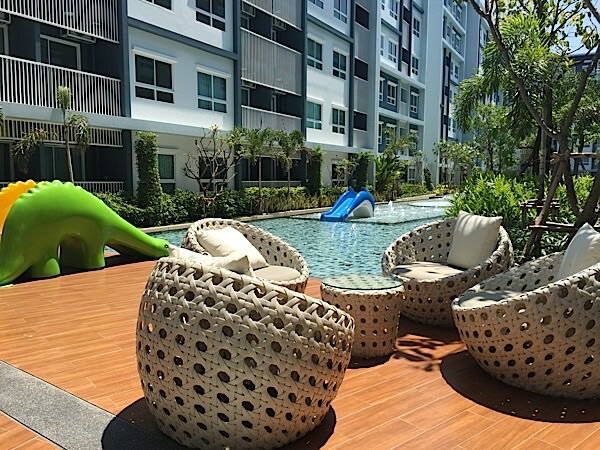 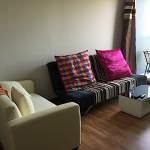 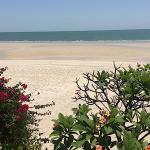 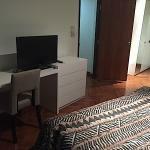 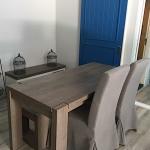 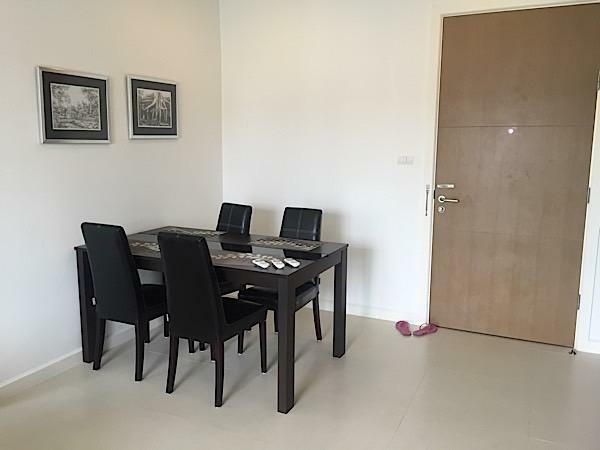 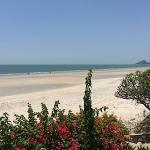 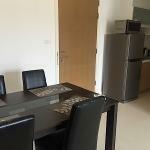 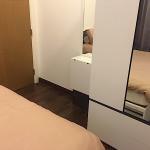 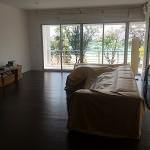 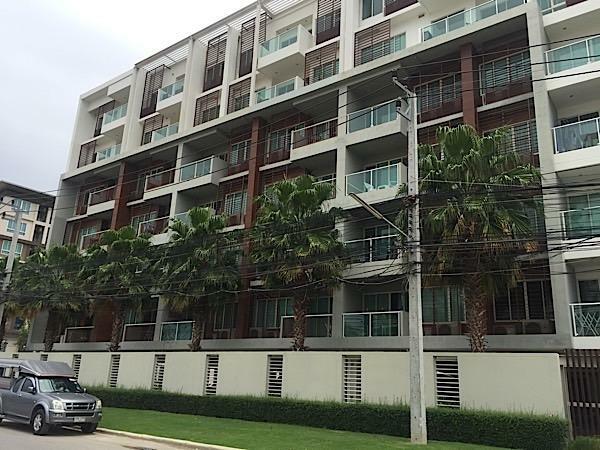 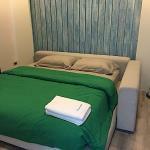 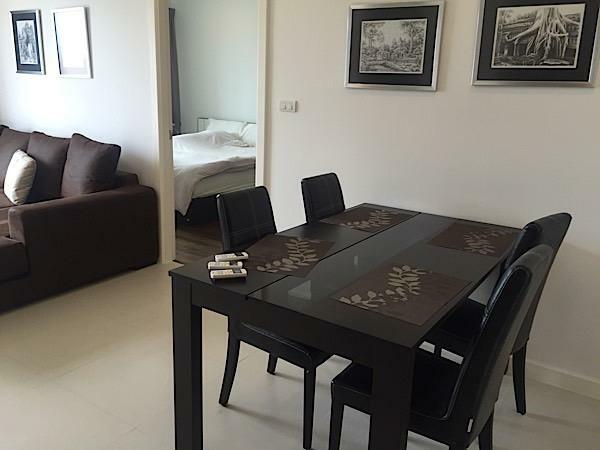 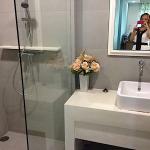 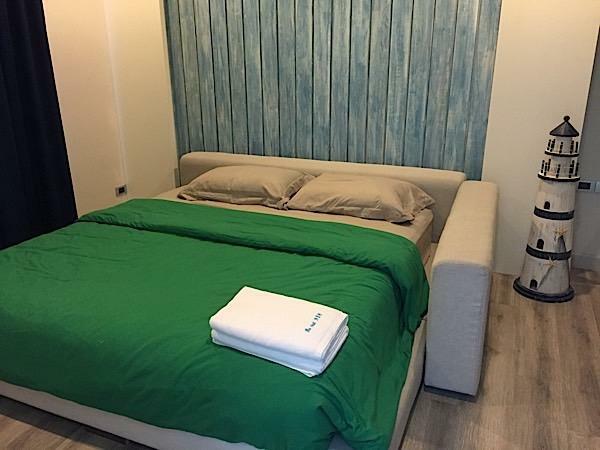 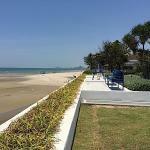 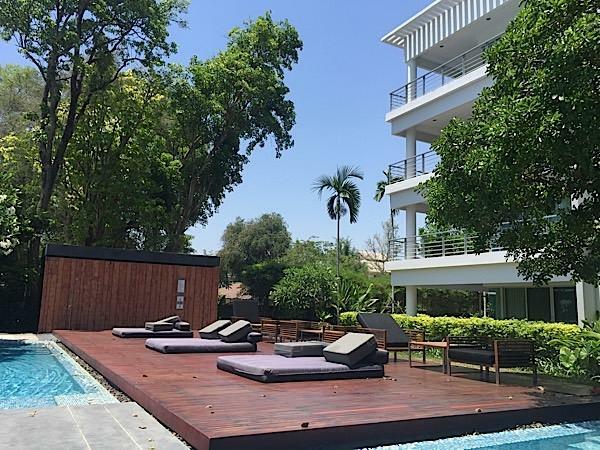 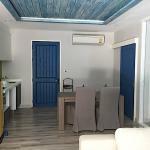 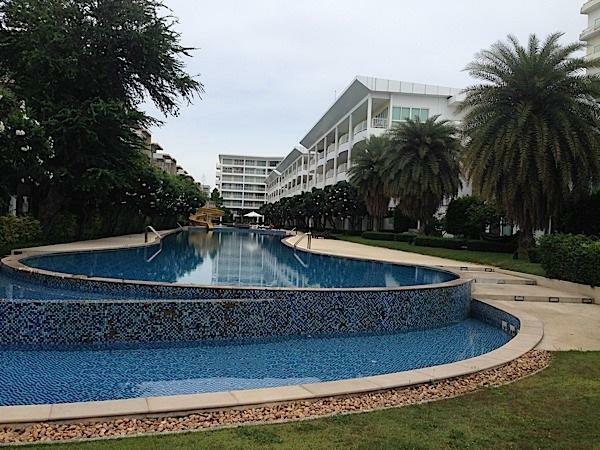 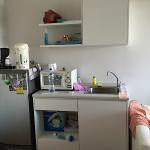 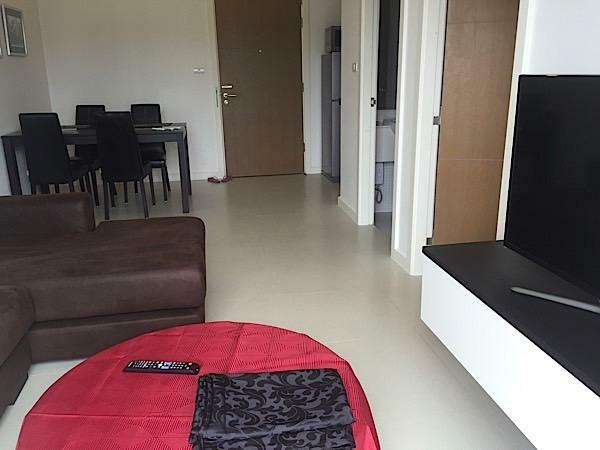 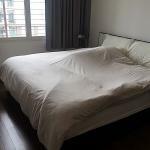 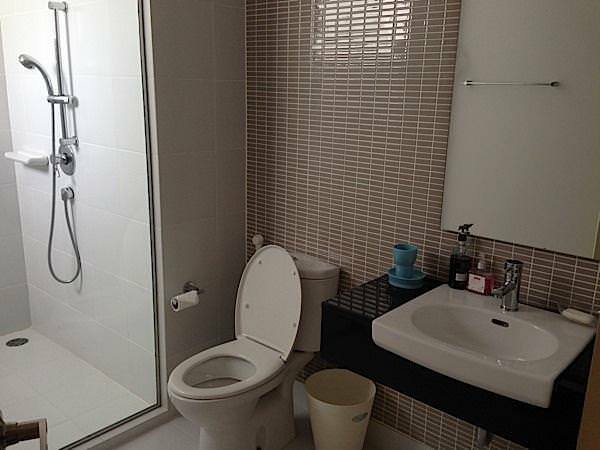 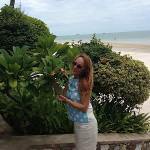 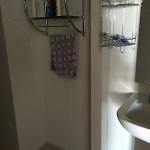 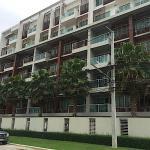 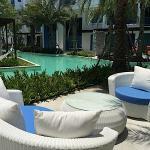 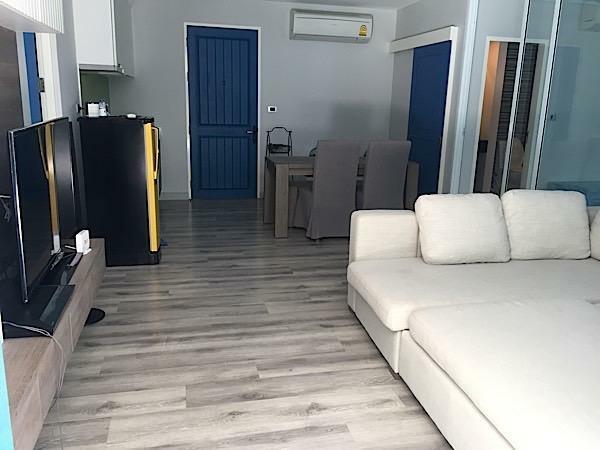 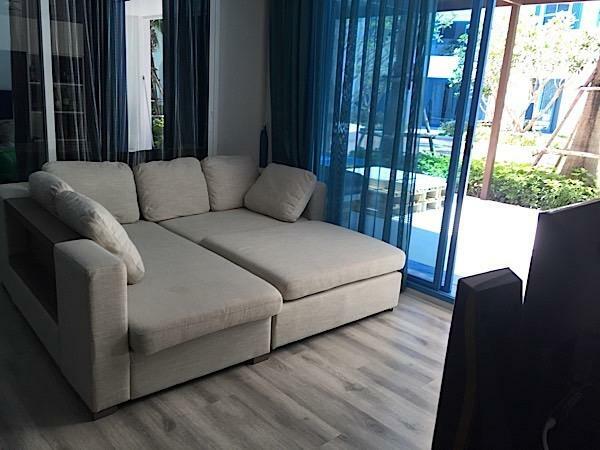 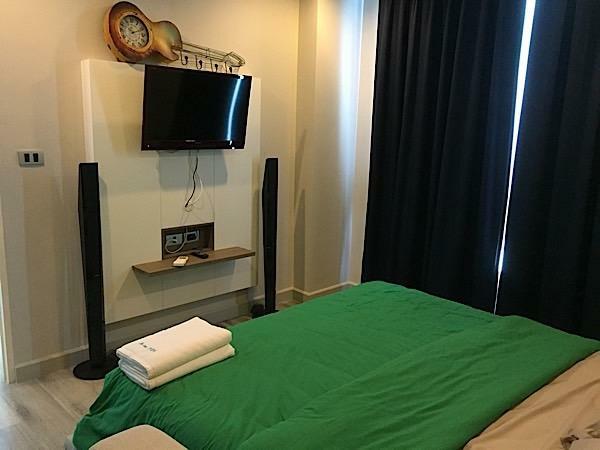 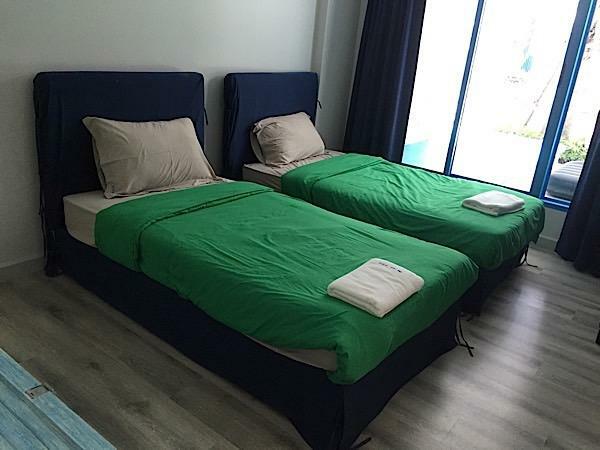 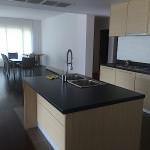 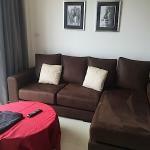 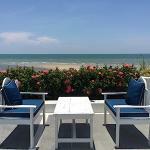 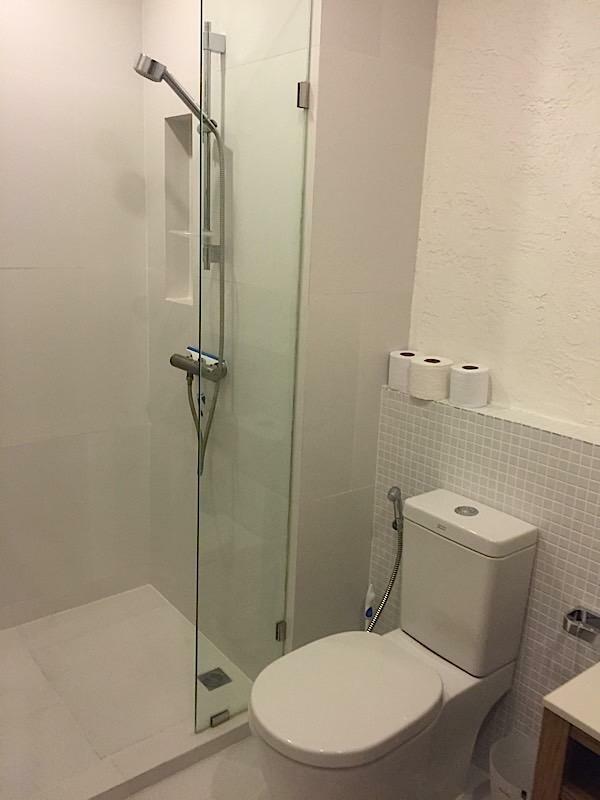 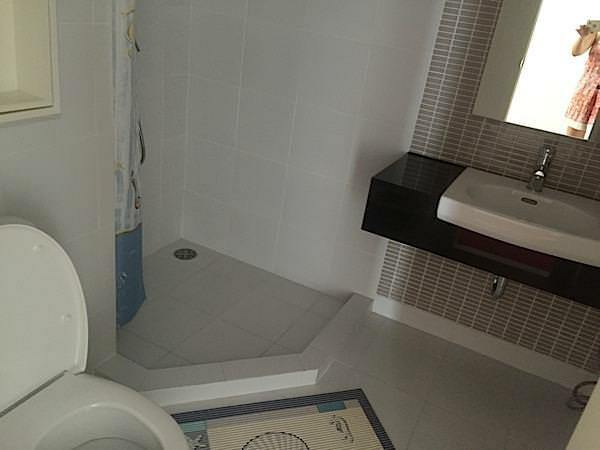 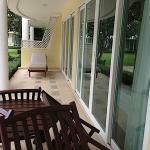 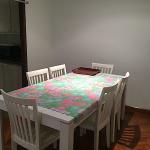 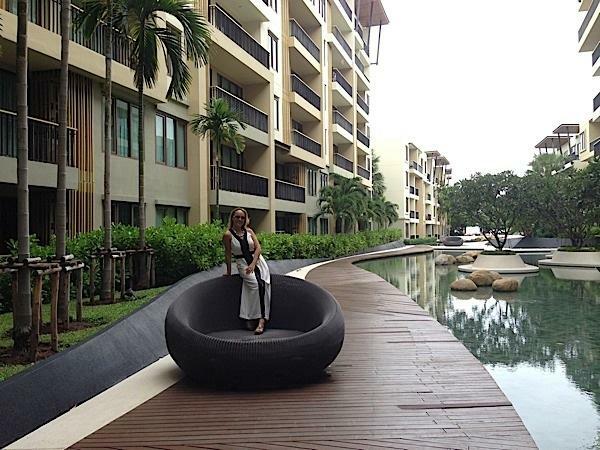 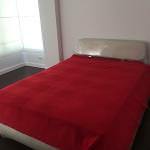 Apartment for rent in Hua Hin. 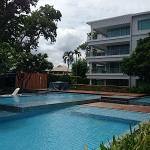 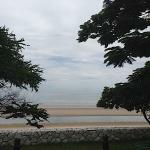 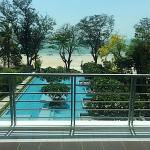 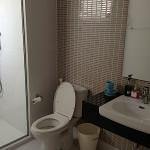 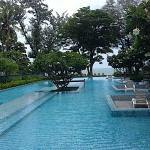 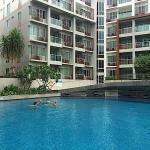 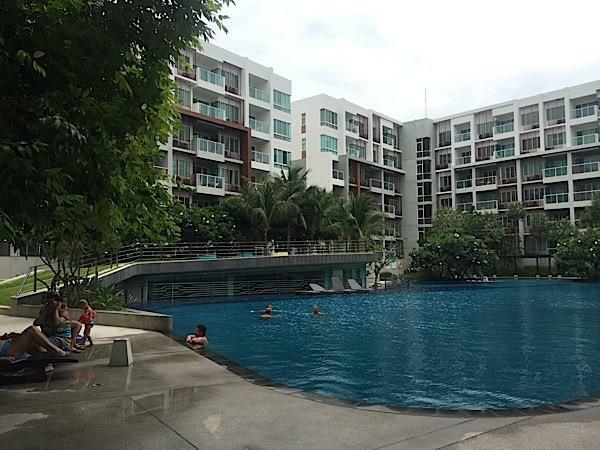 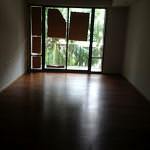 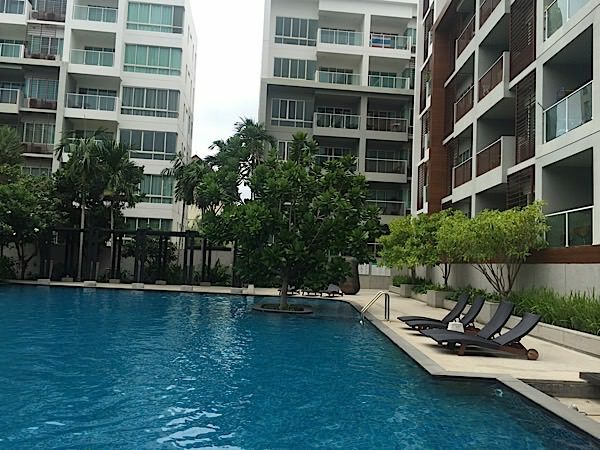 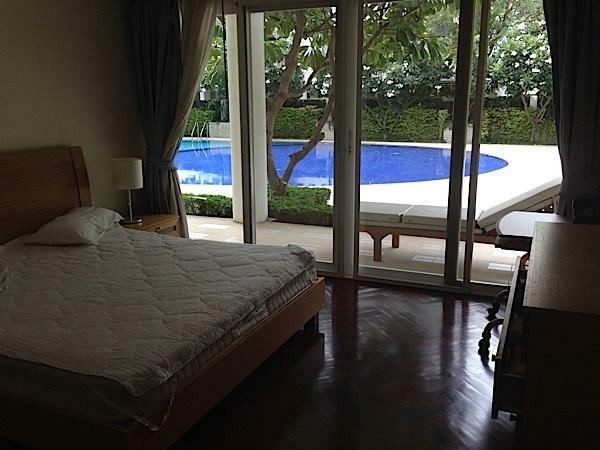 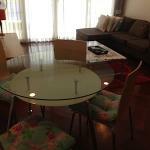 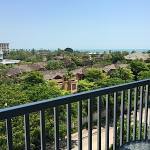 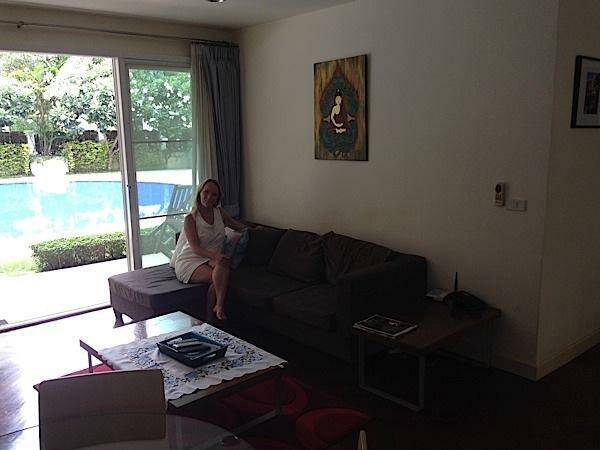 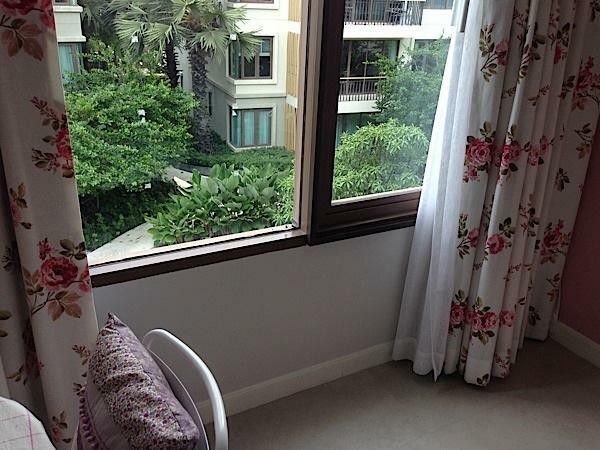 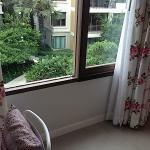 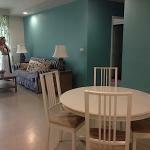 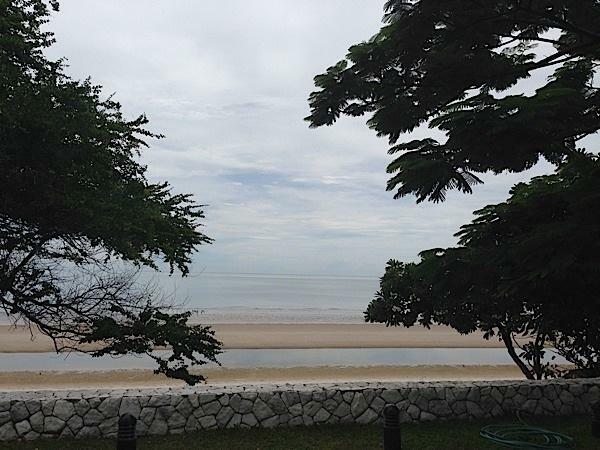 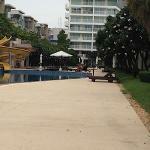 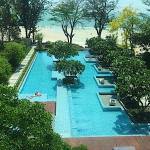 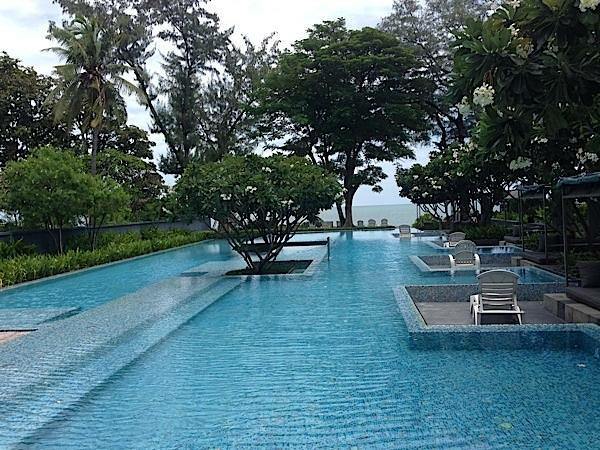 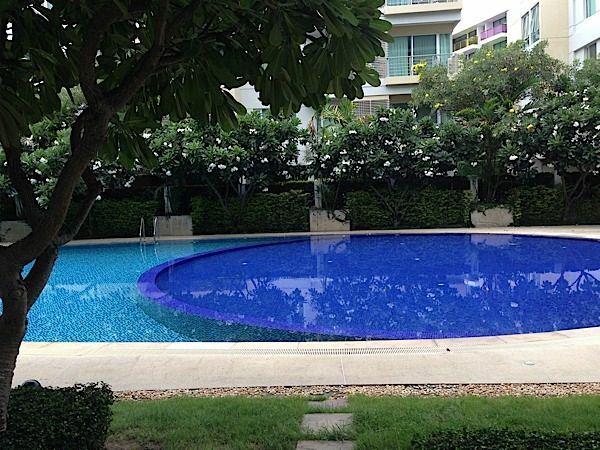 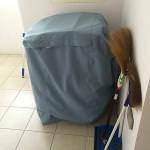 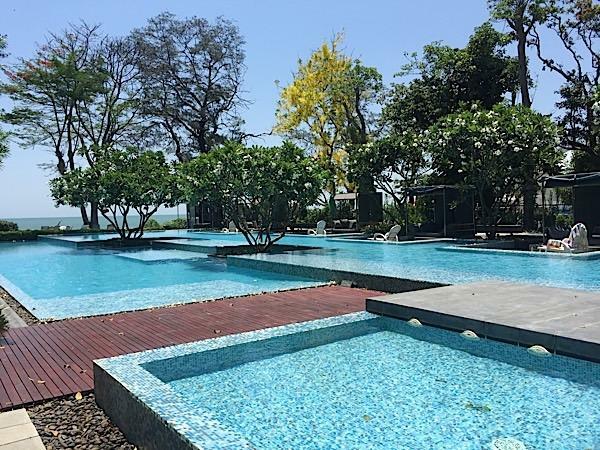 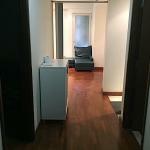 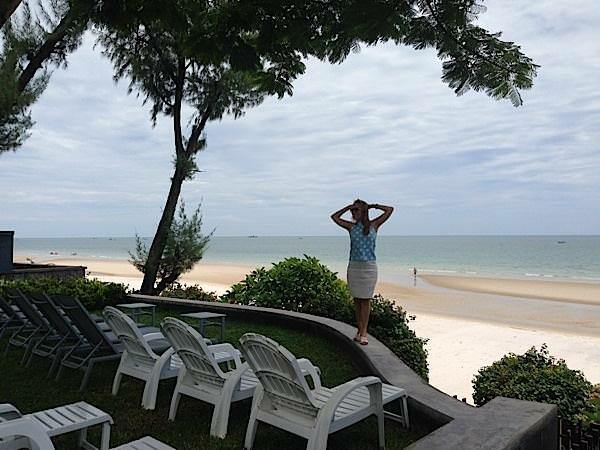 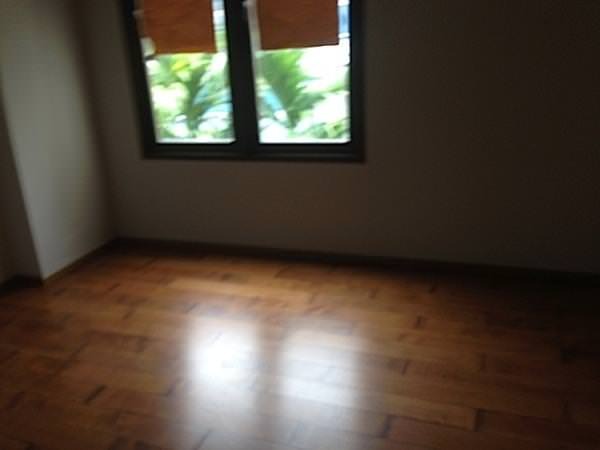 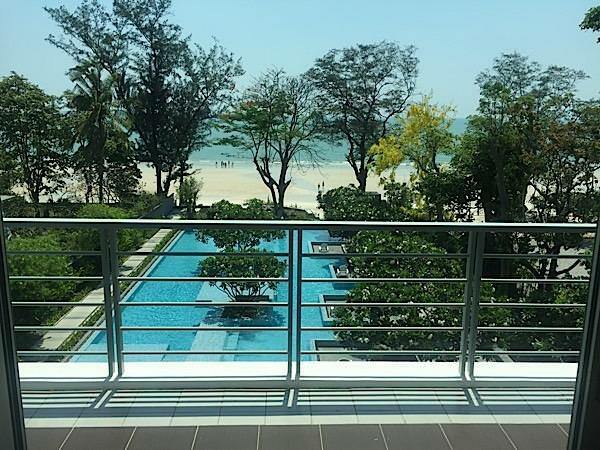 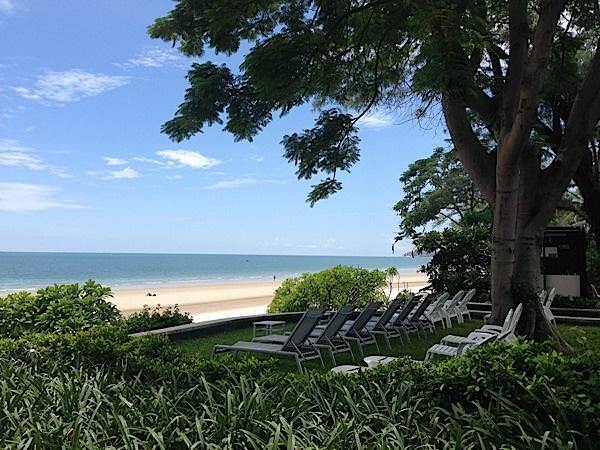 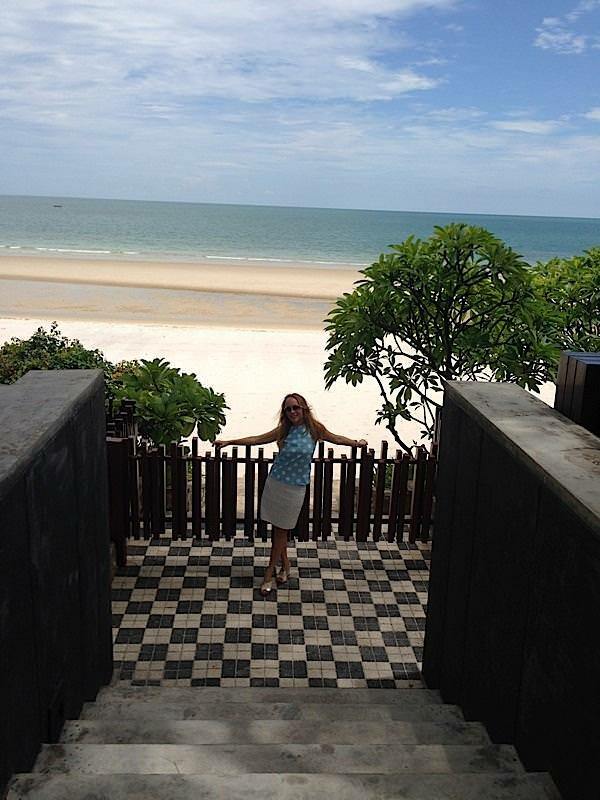 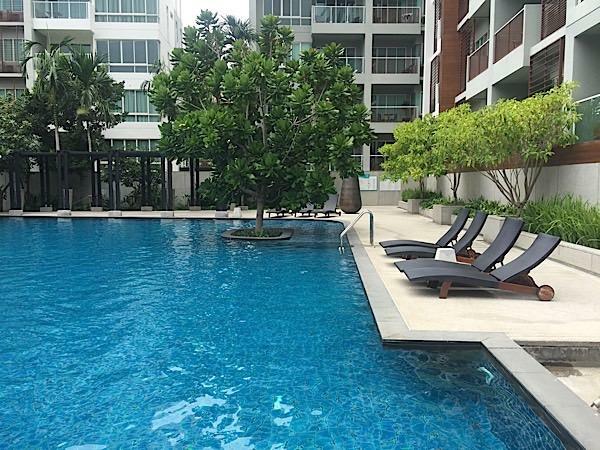 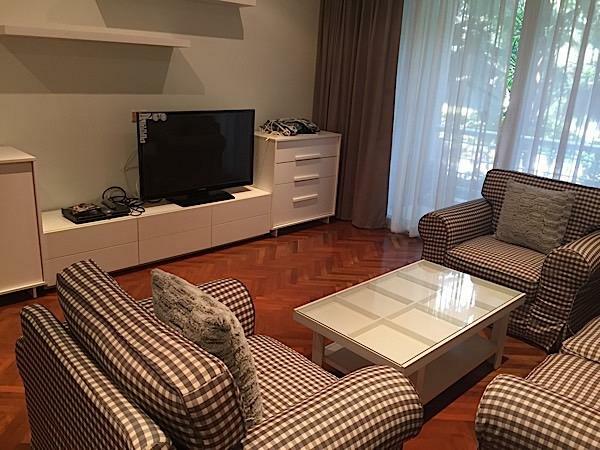 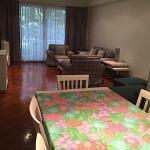 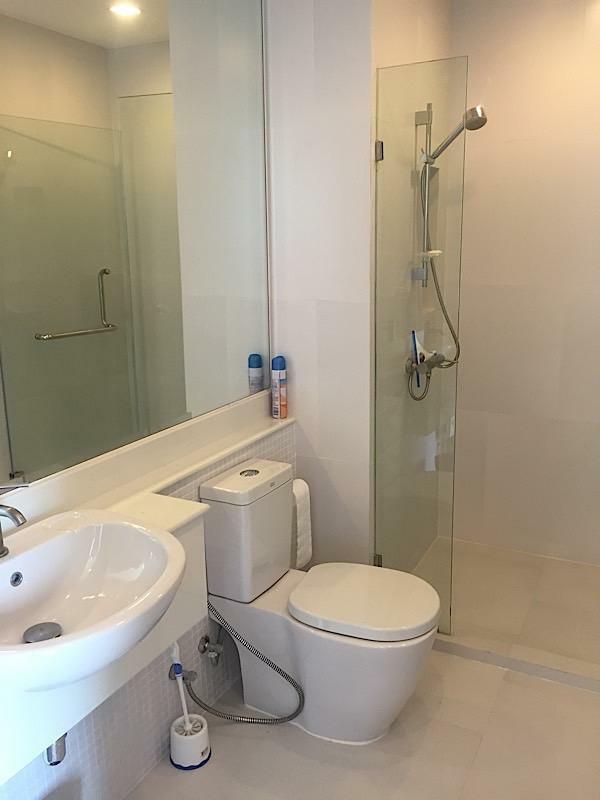 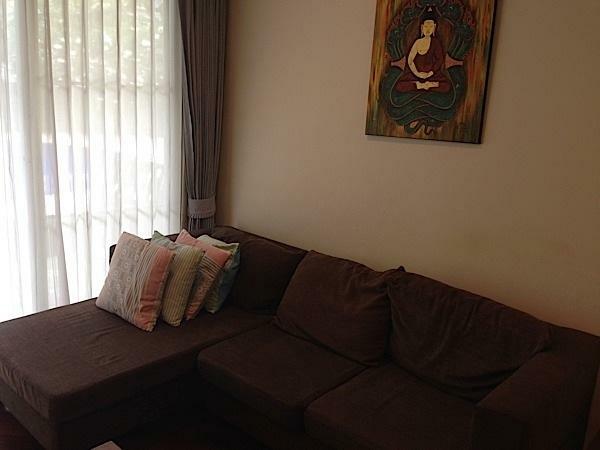 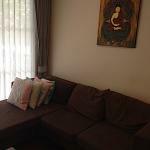 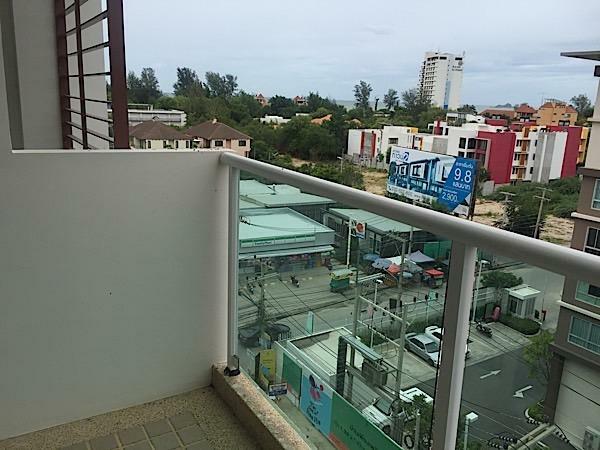 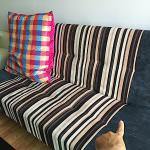 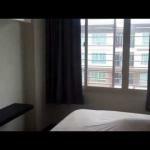 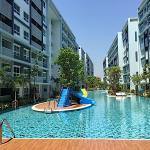 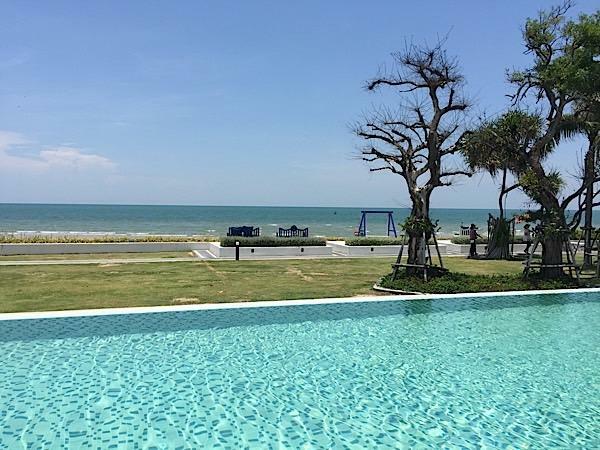 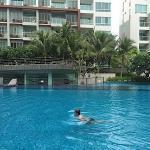 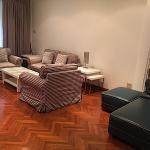 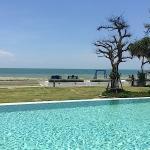 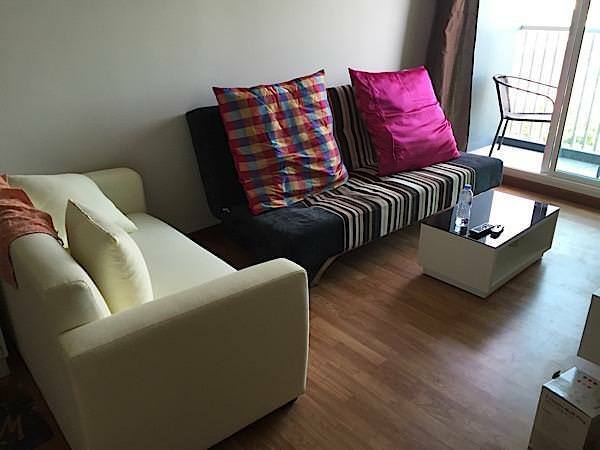 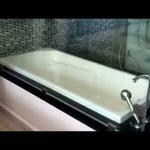 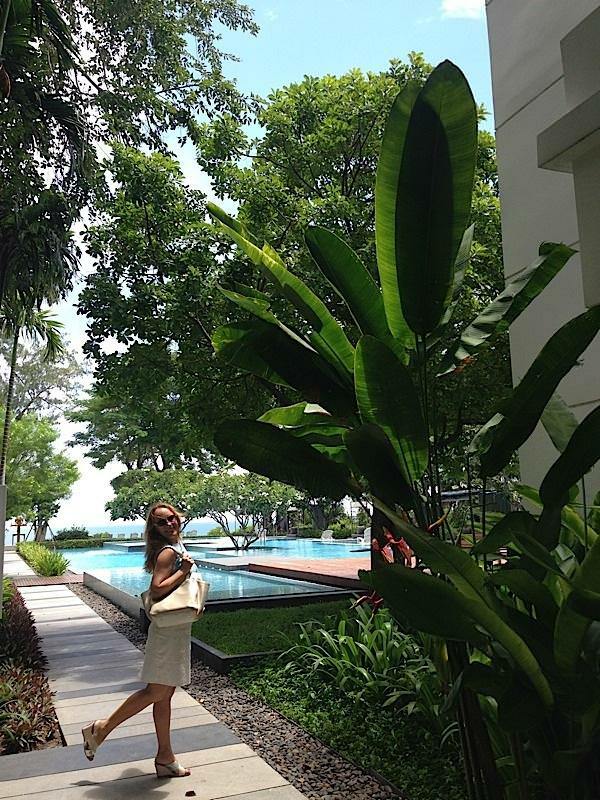 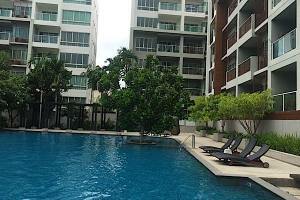 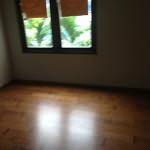 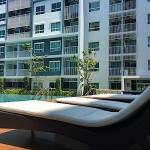 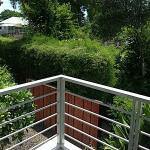 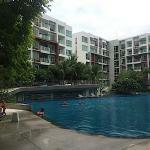 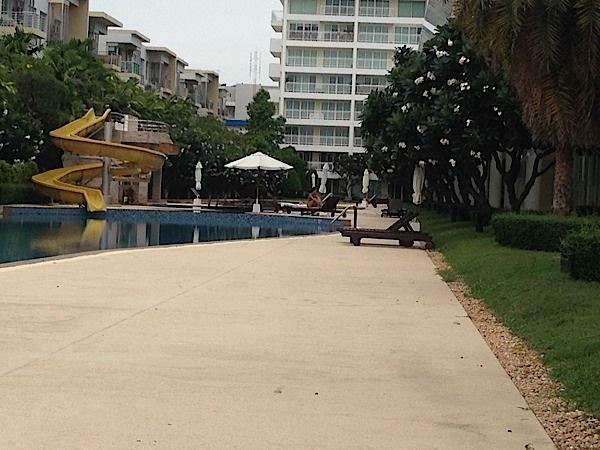 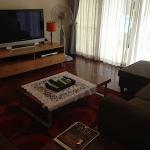 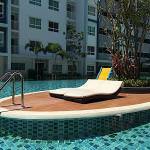 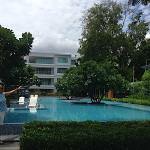 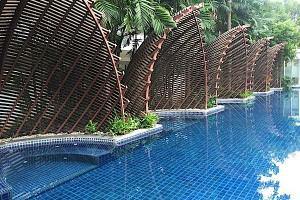 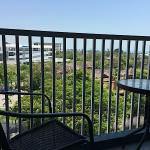 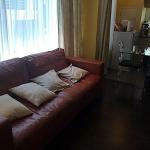 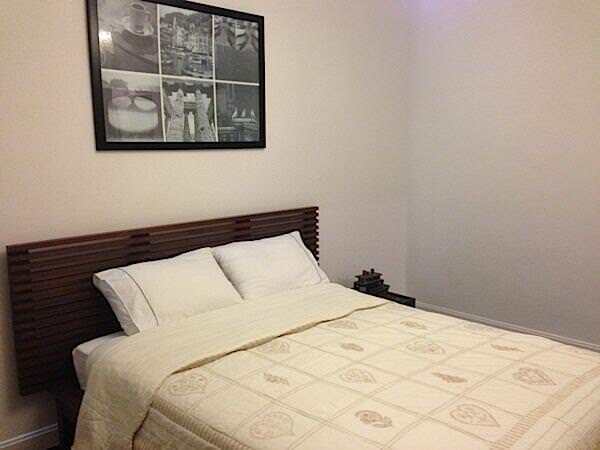 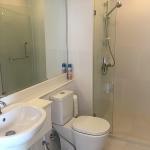 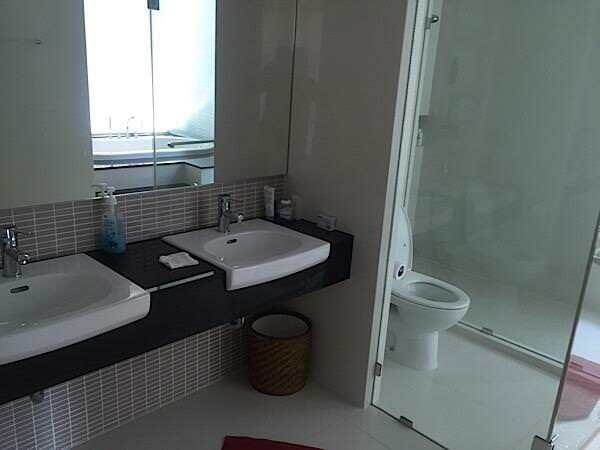 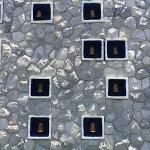 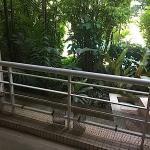 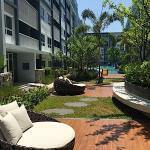 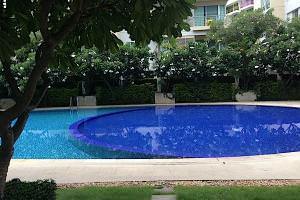 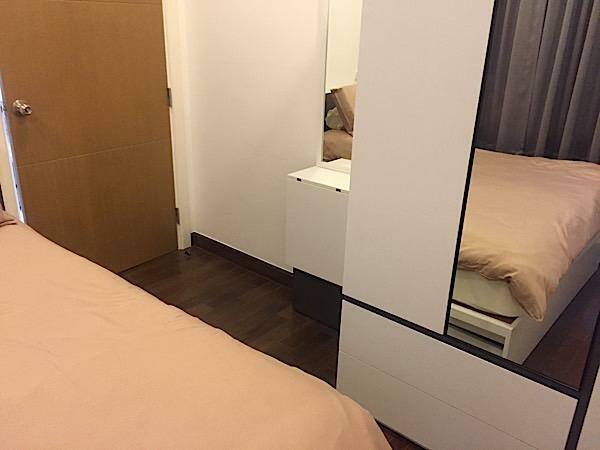 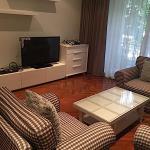 Apartment in Hua Hin for rent, sale. 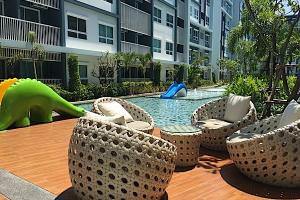 Condo Trust. 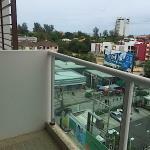 Apartment in Hua Hin for rent, sale. 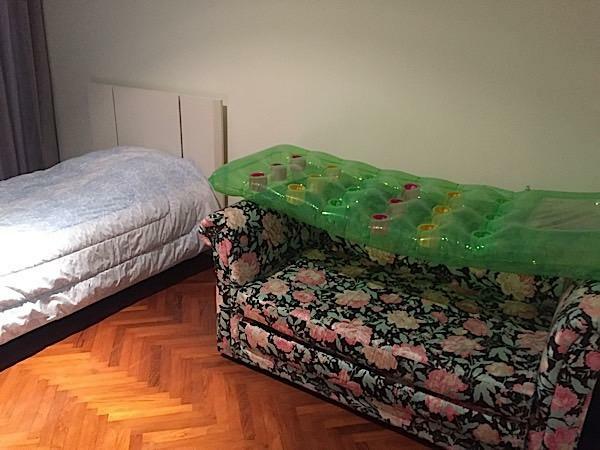 Santora. 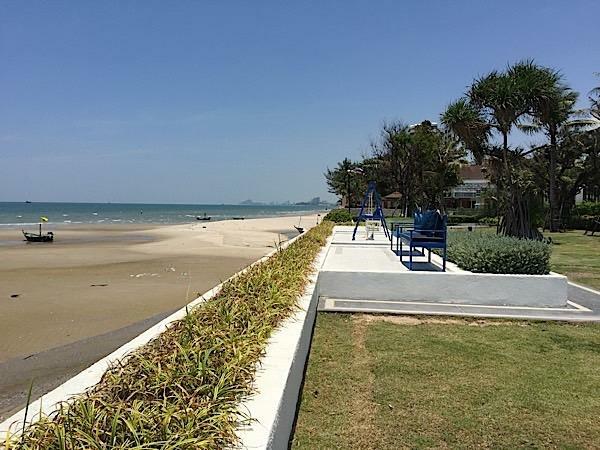 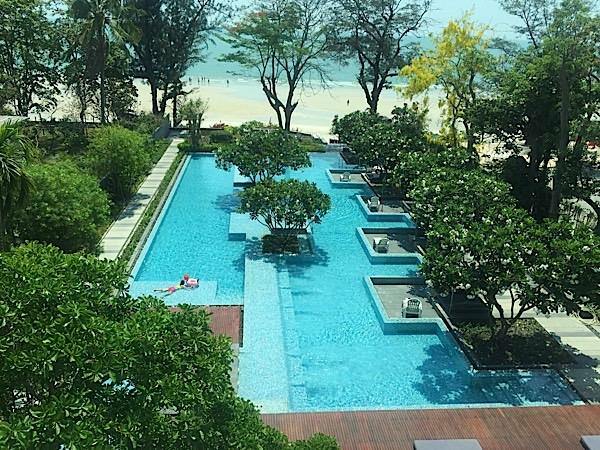 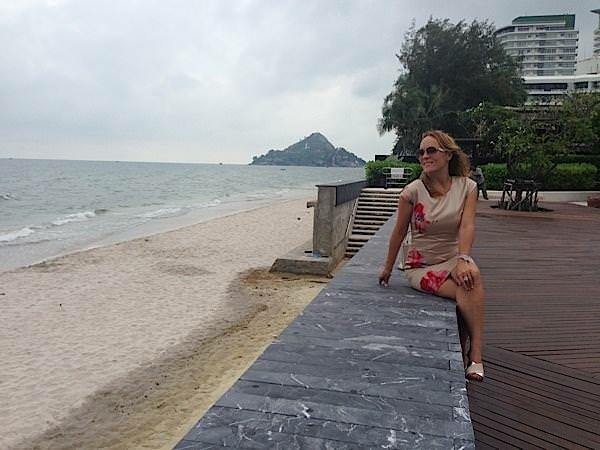 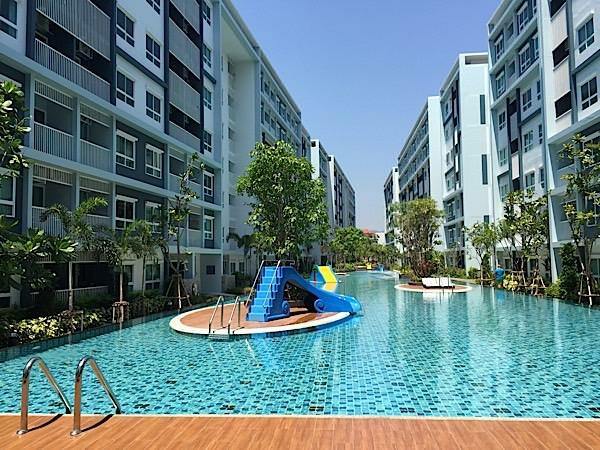 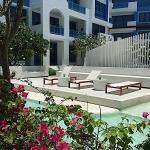 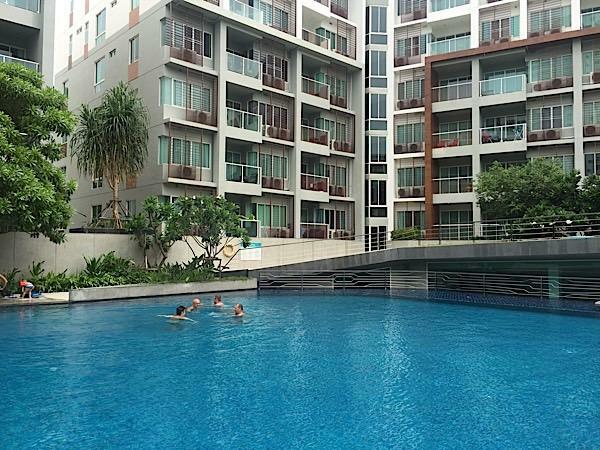 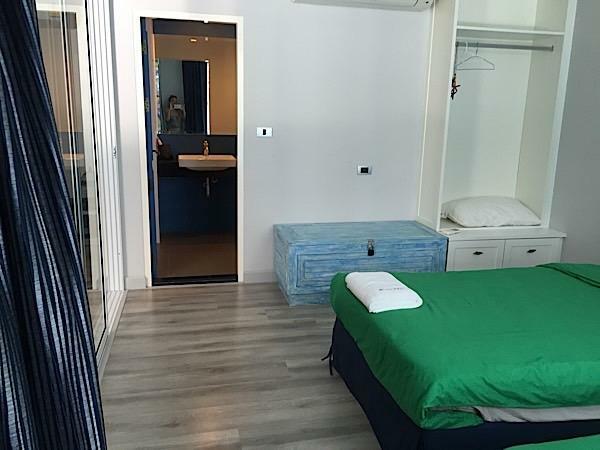 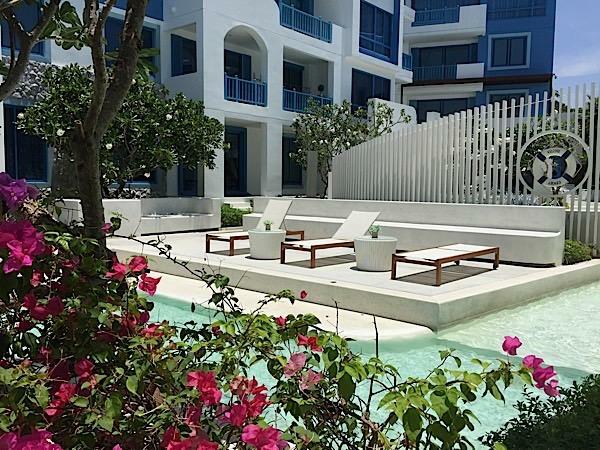 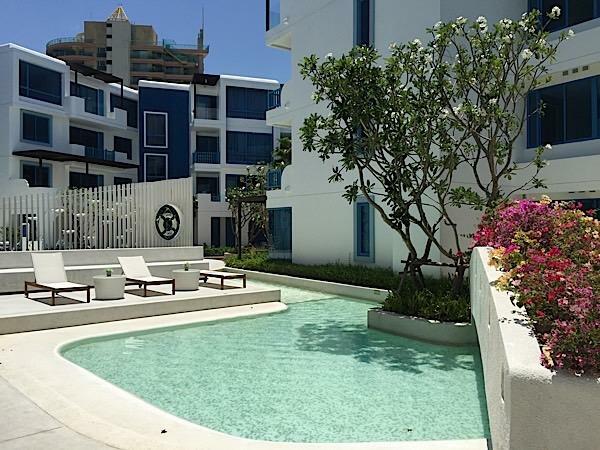 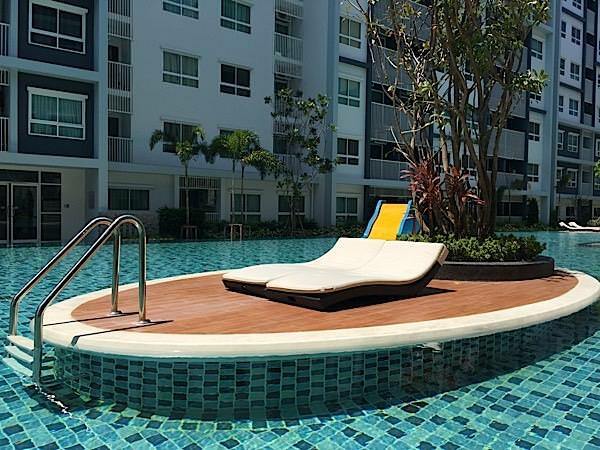 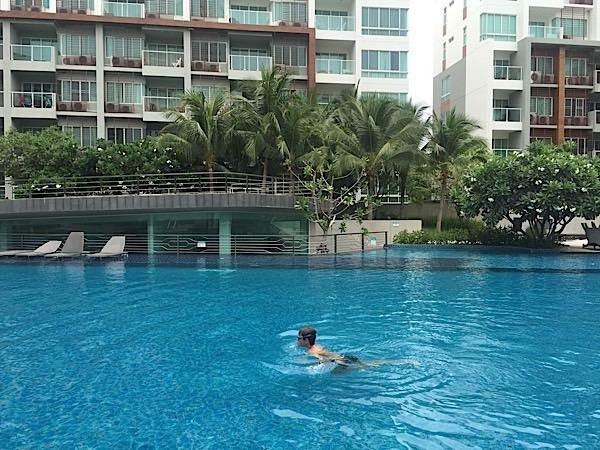 Located a few hundreds meters from Khao takiab beach in a lively area, the sea craze is a new condominium. 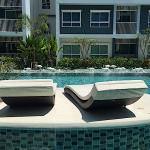 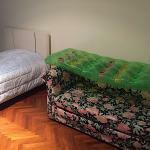 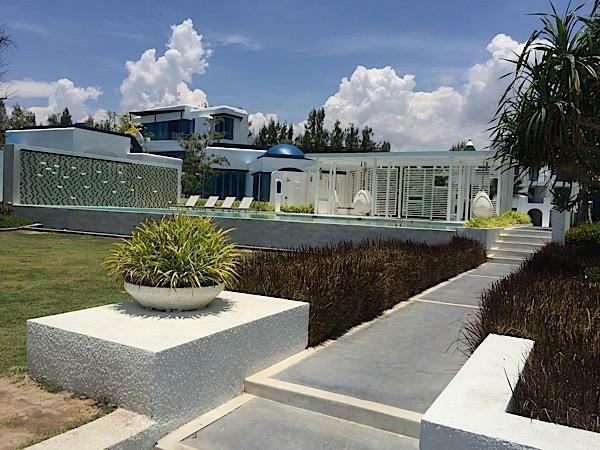 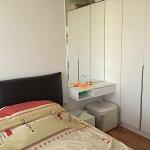 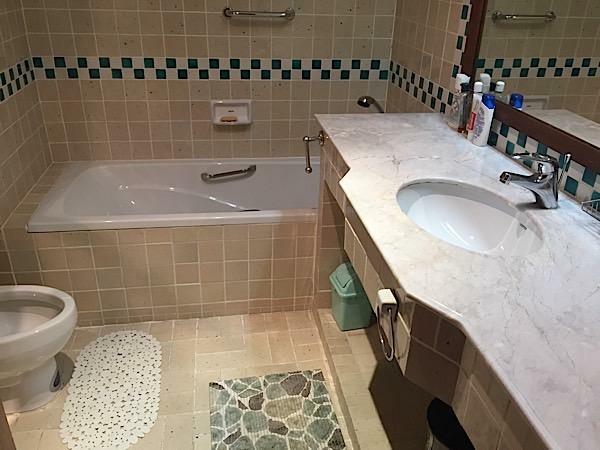 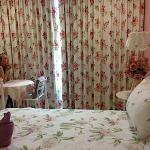 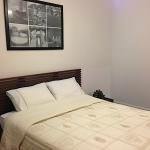 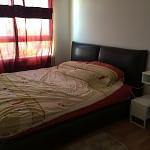 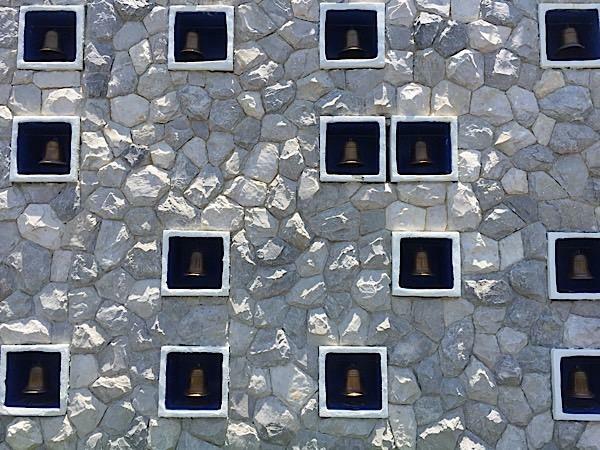 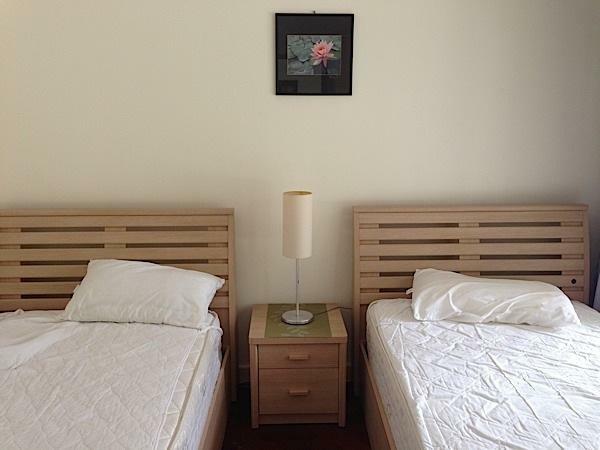 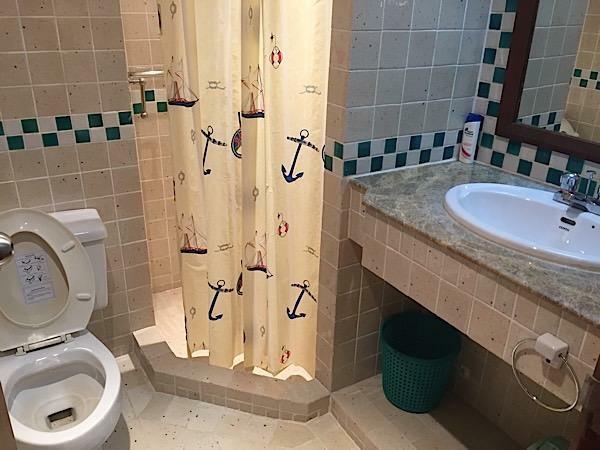 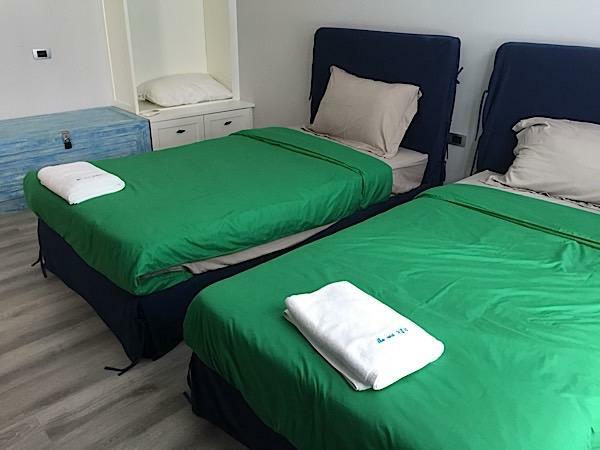 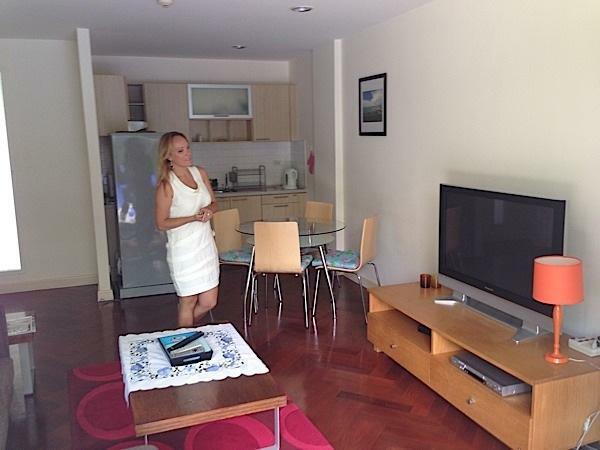 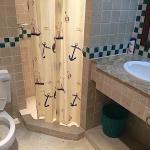 facilities include a large swimming pool and fitness room as well as a parking area. 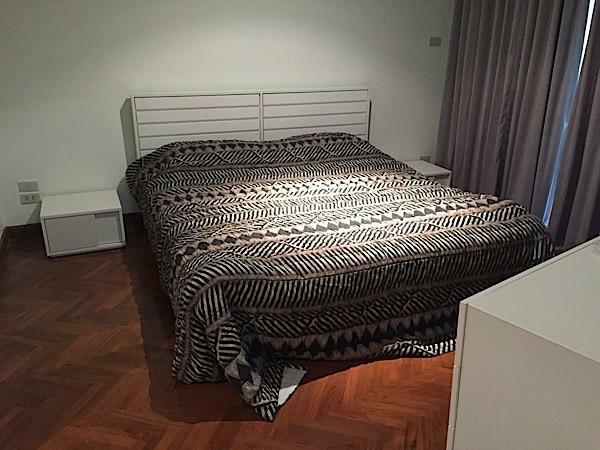 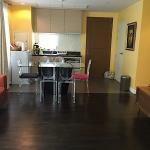 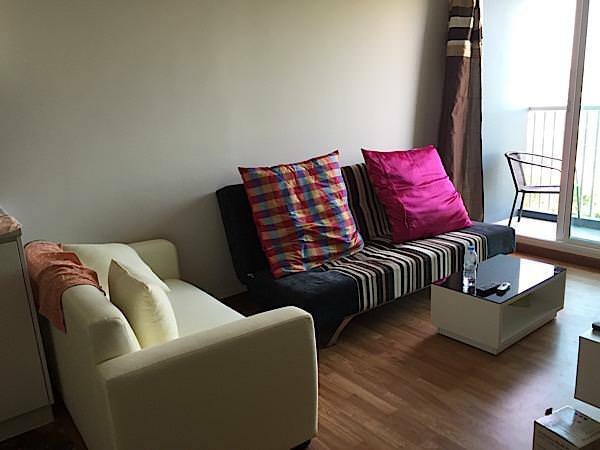 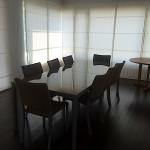 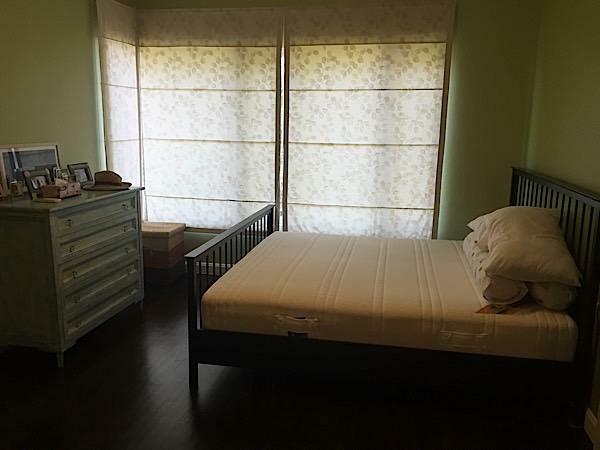 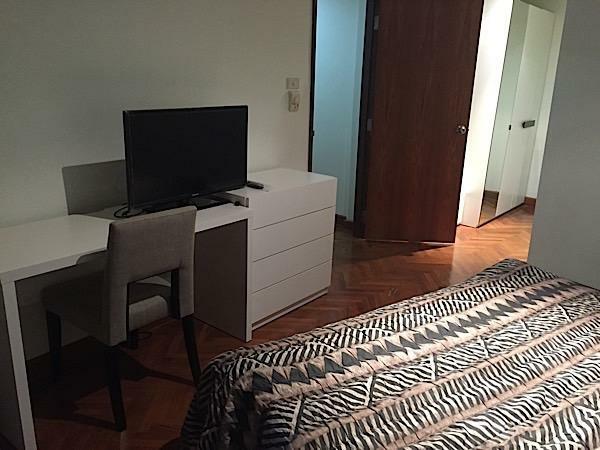 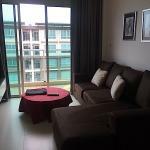 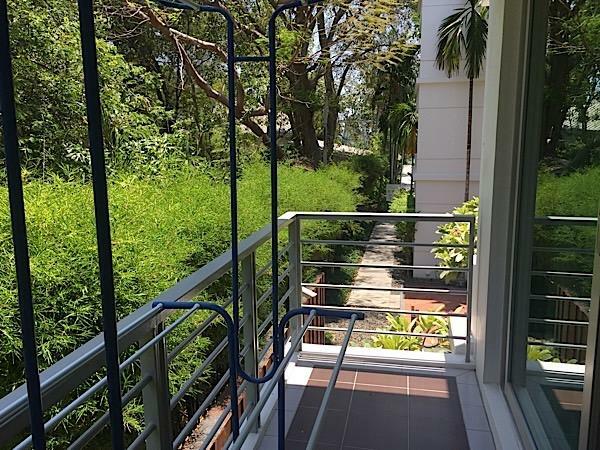 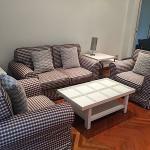 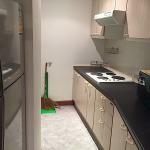 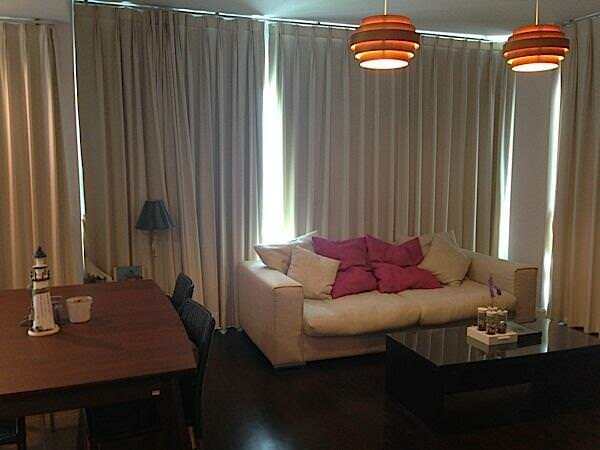 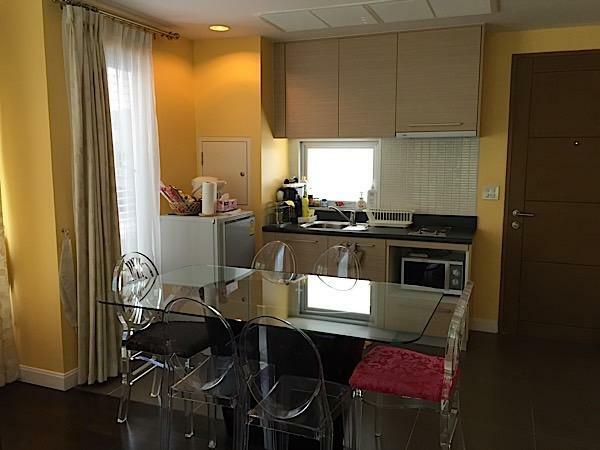 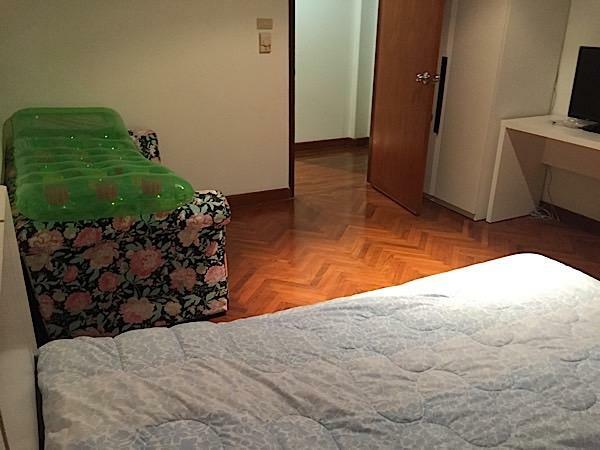 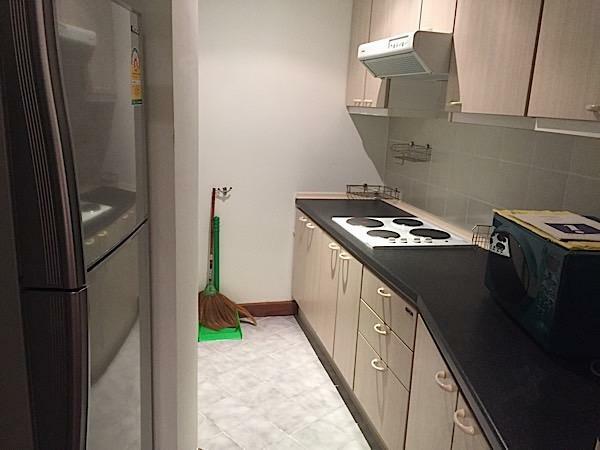 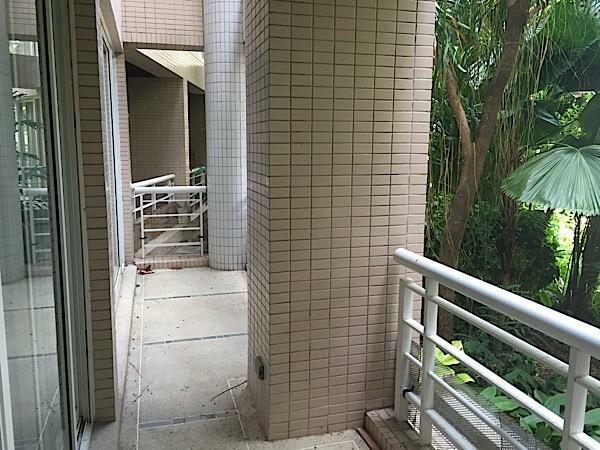 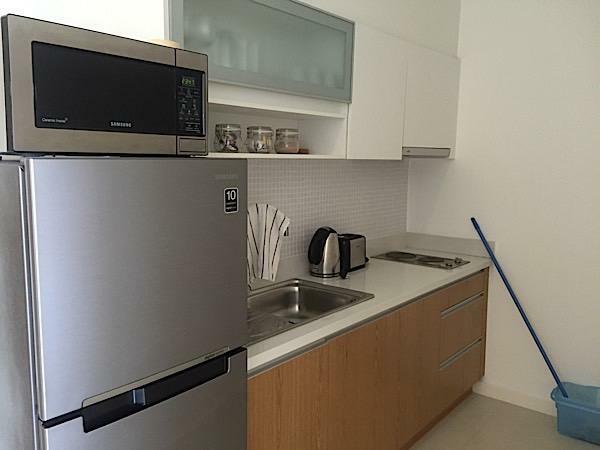 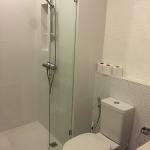 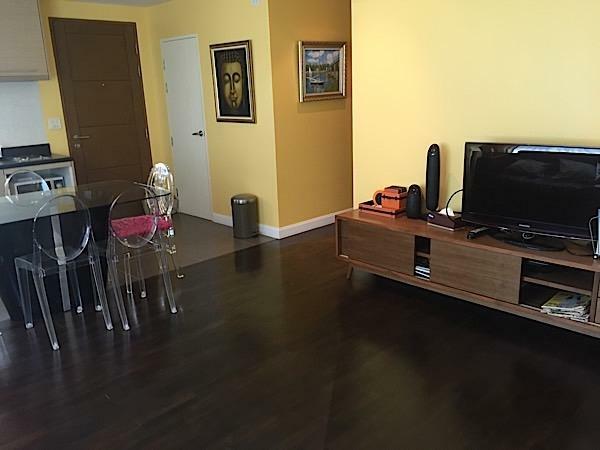 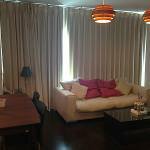 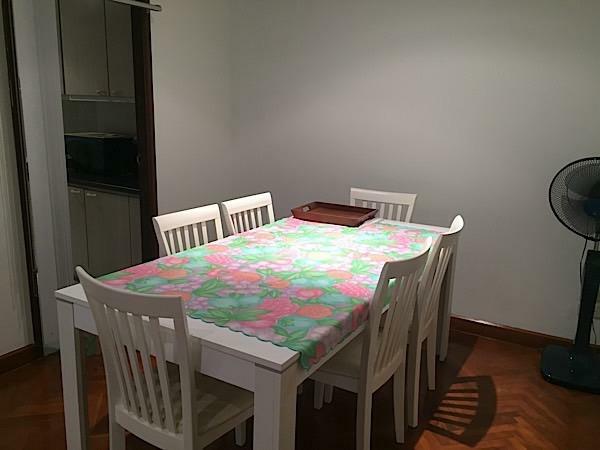 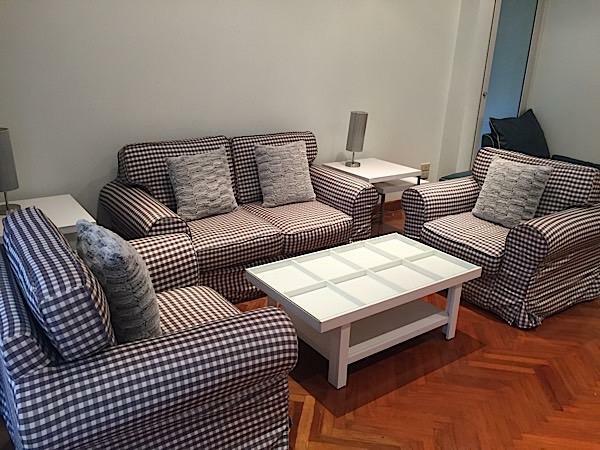 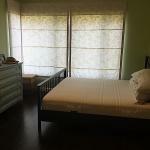 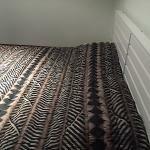 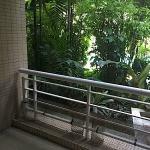 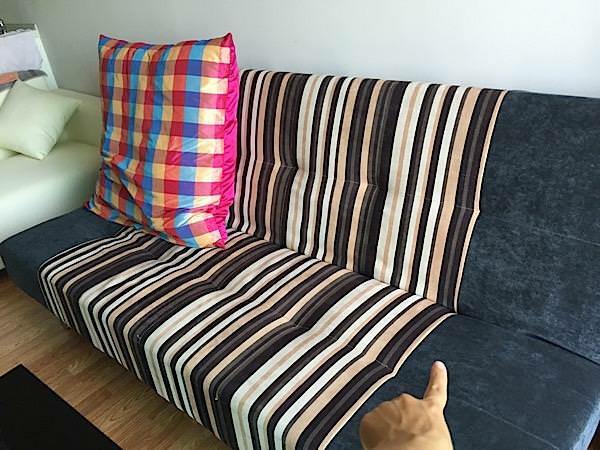 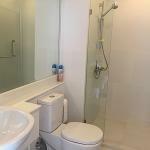 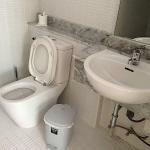 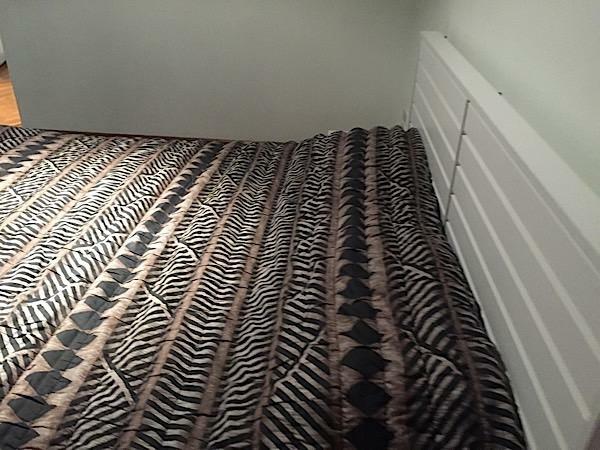 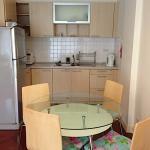 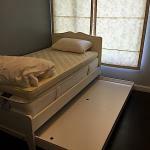 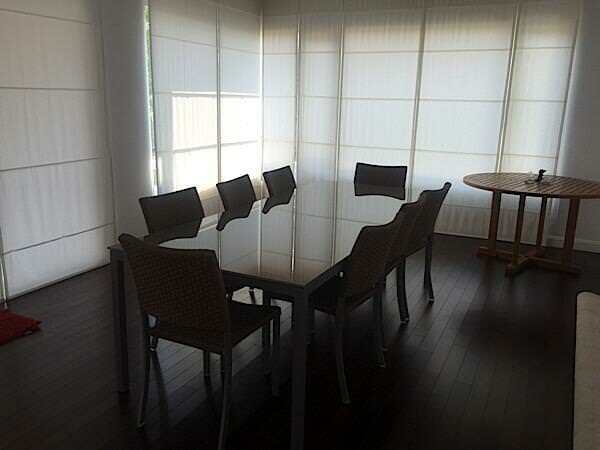 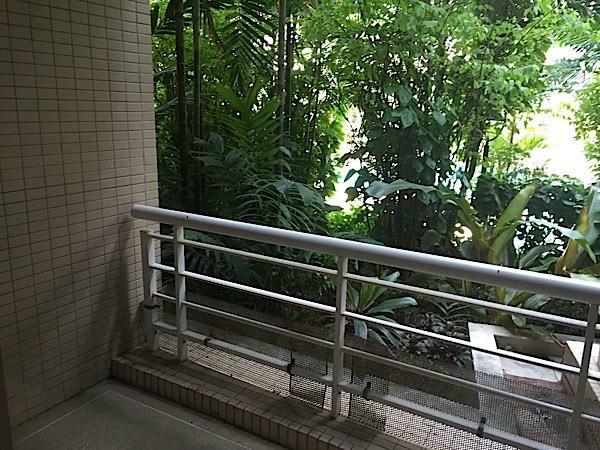 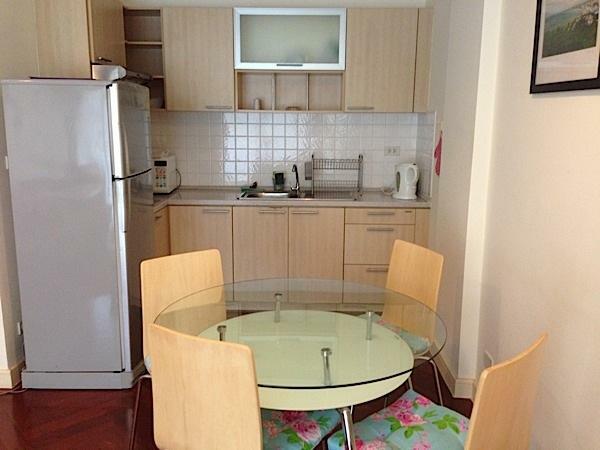 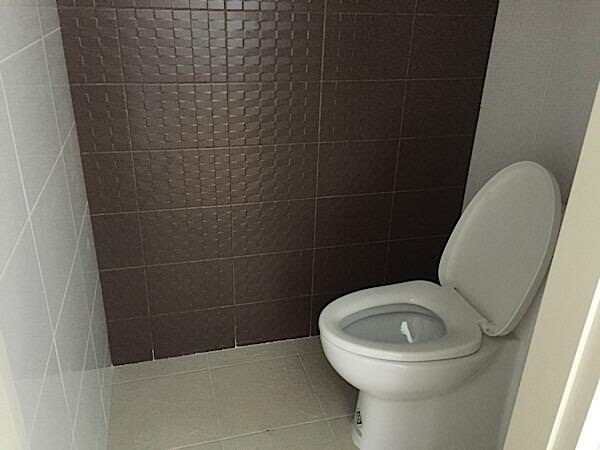 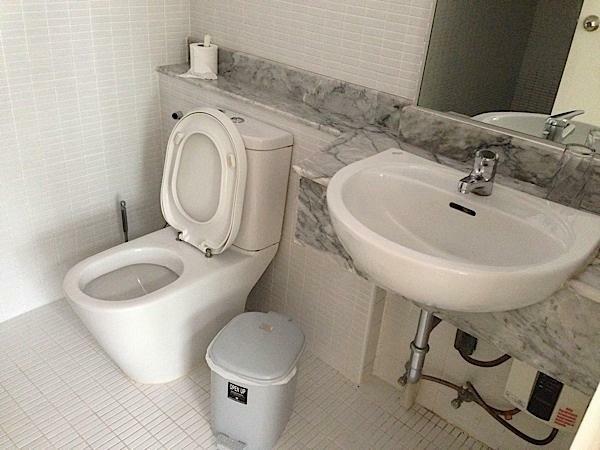 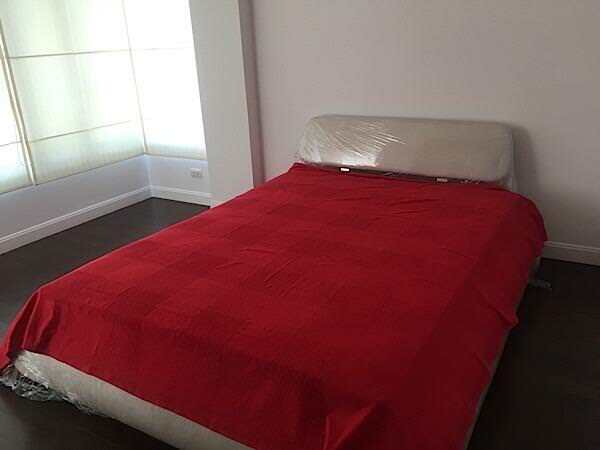 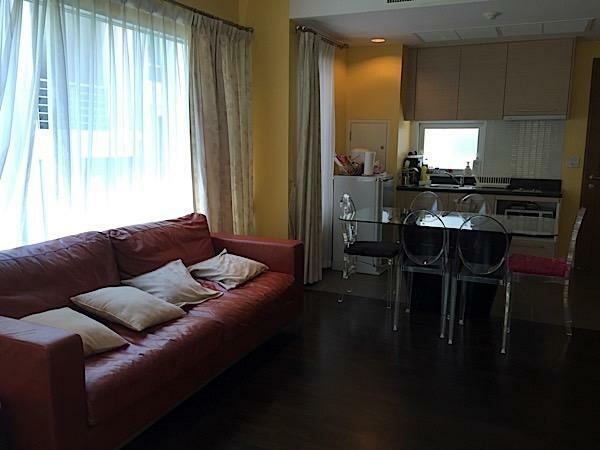 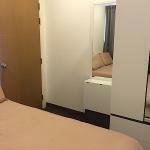 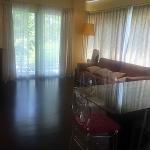 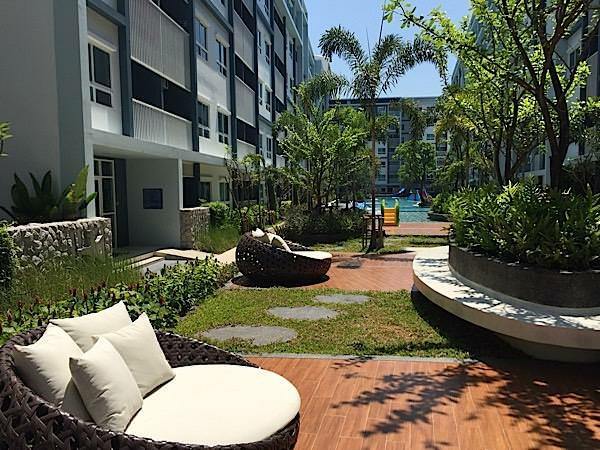 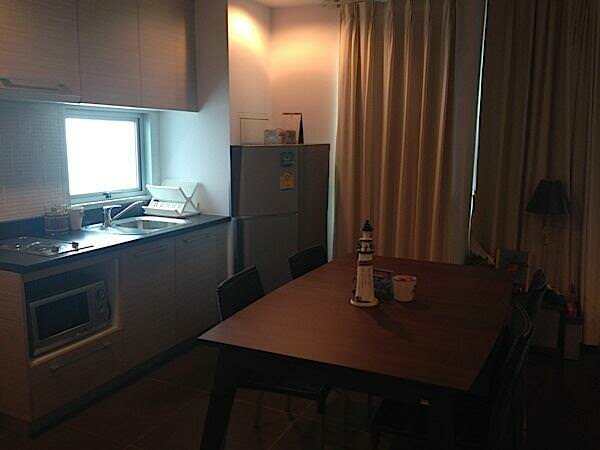 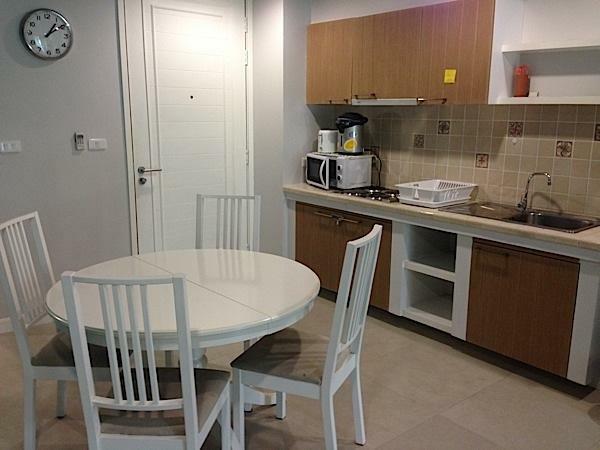 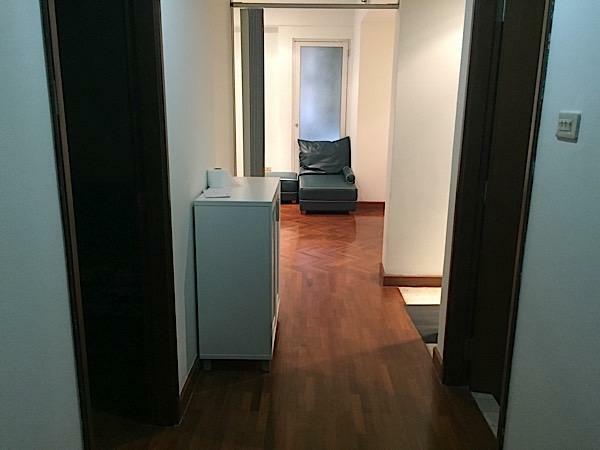 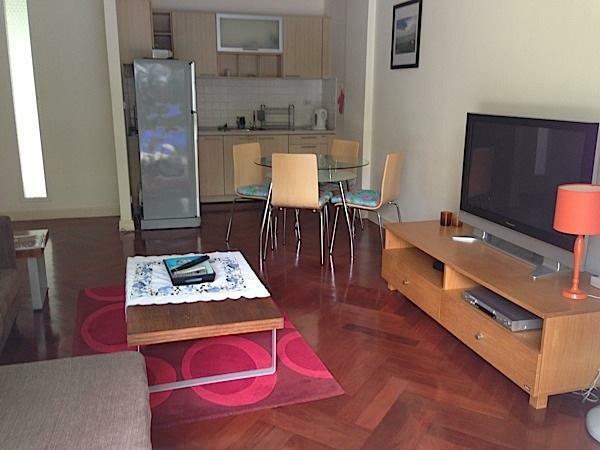 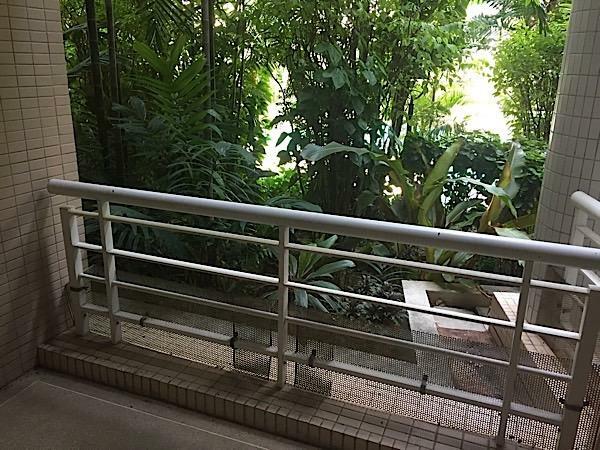 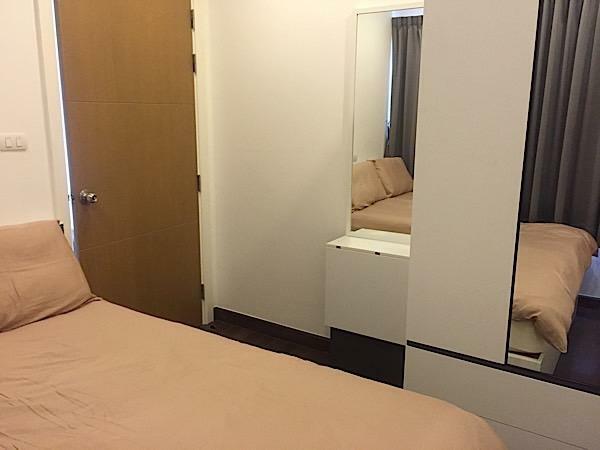 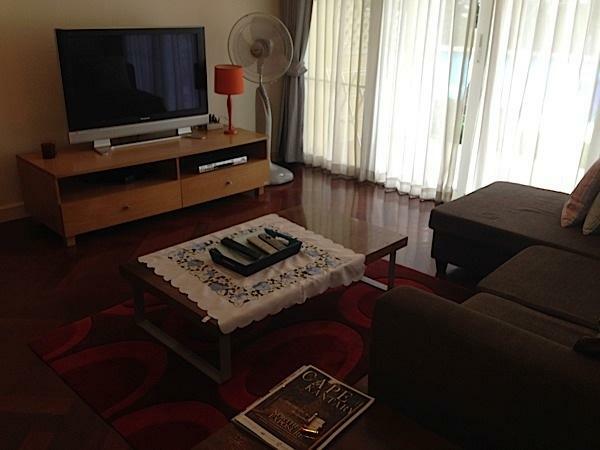 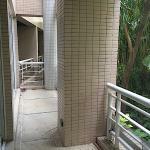 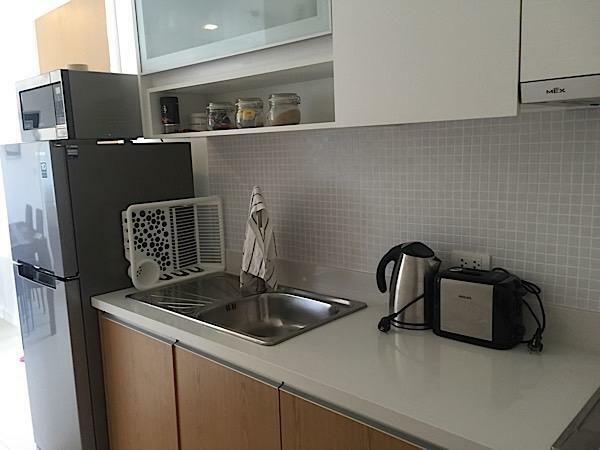 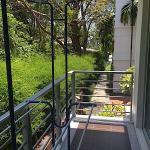 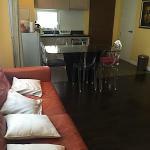 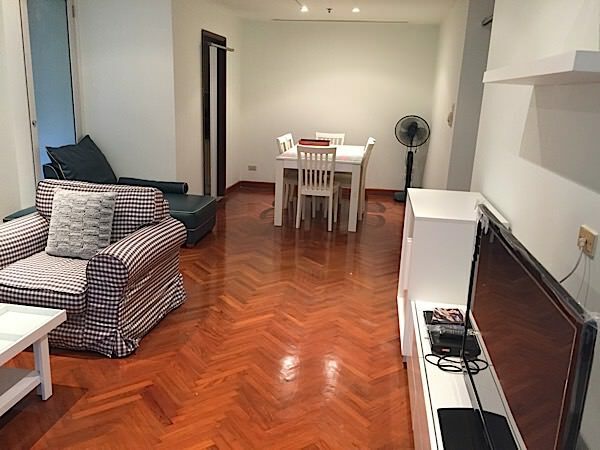 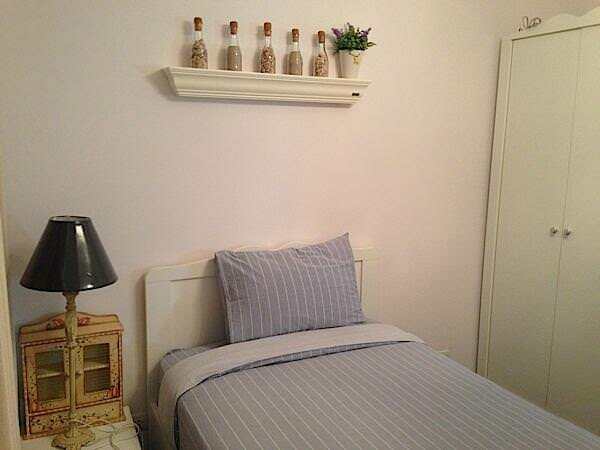 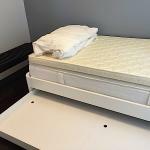 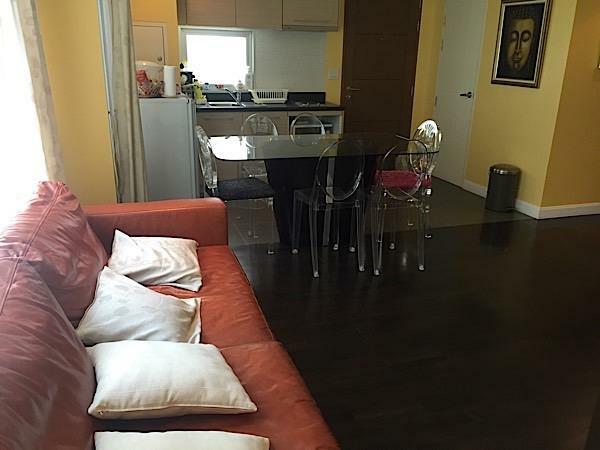 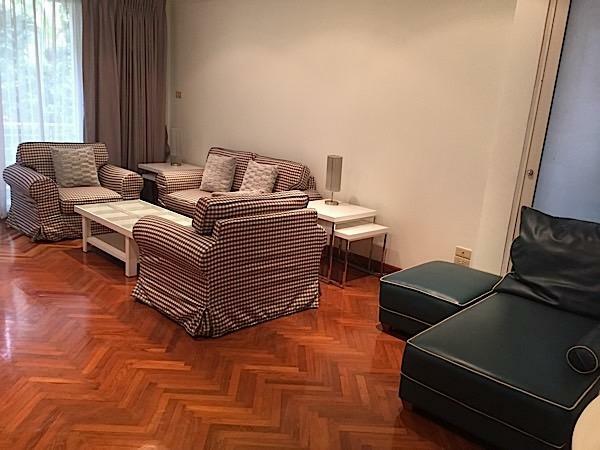 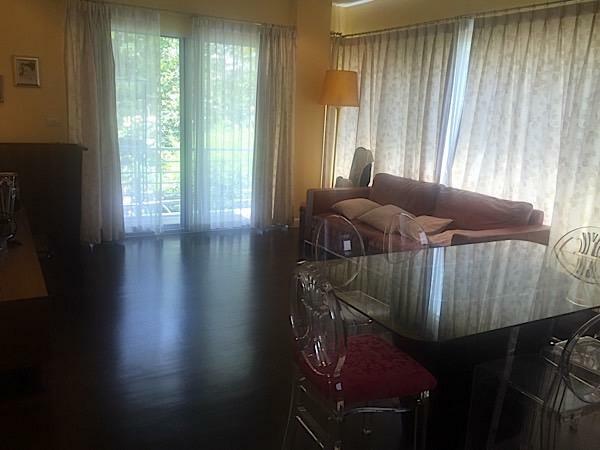 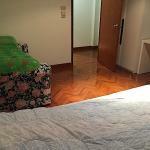 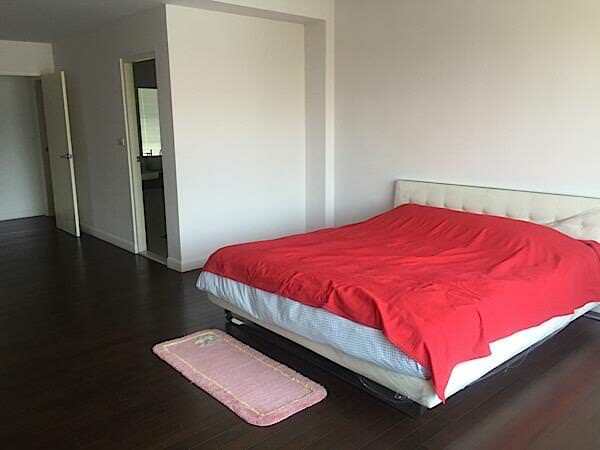 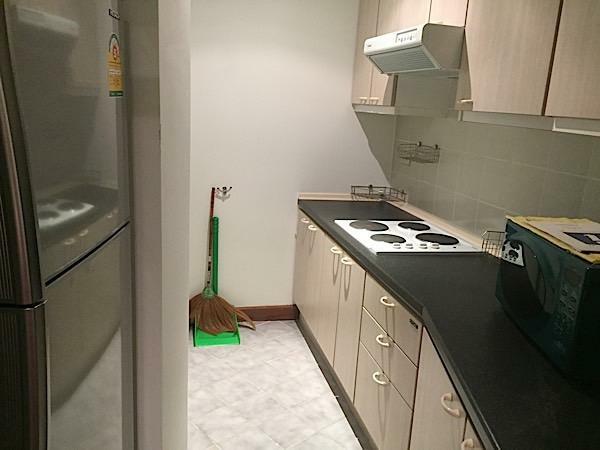 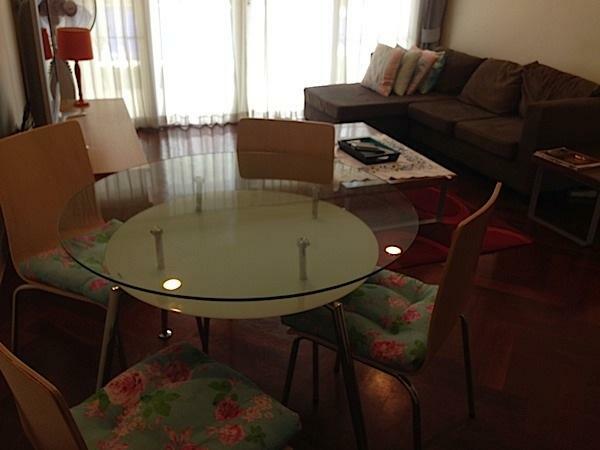 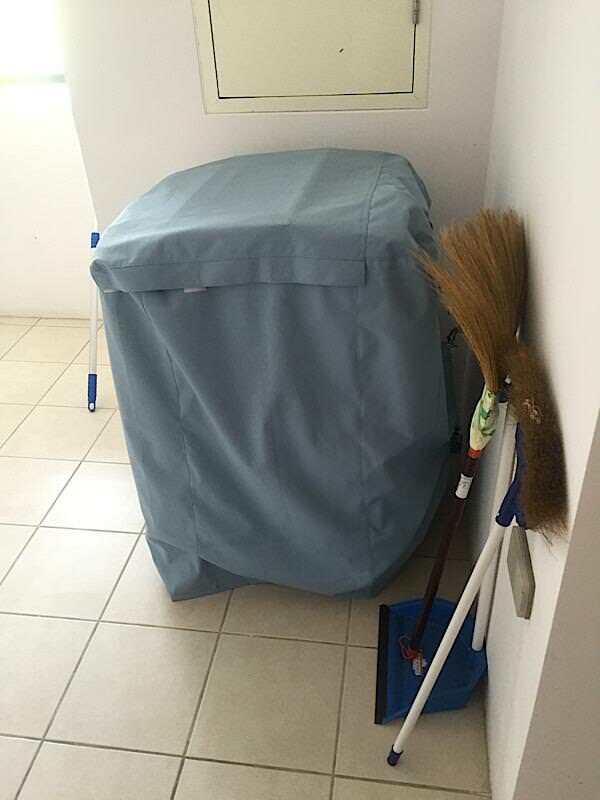 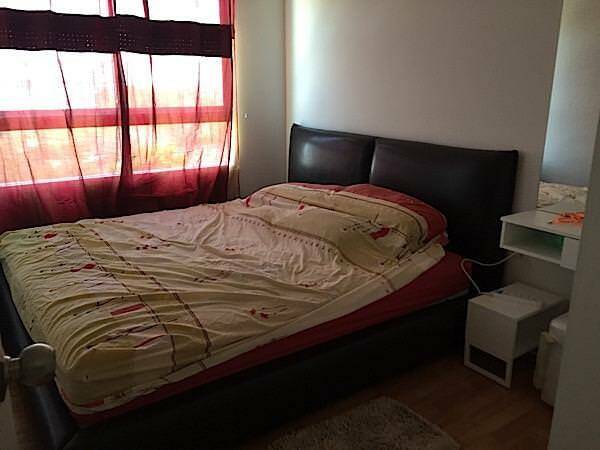 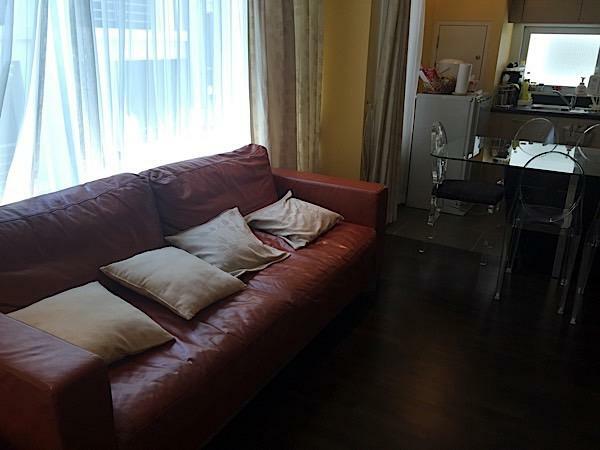 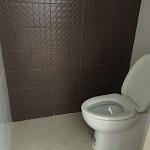 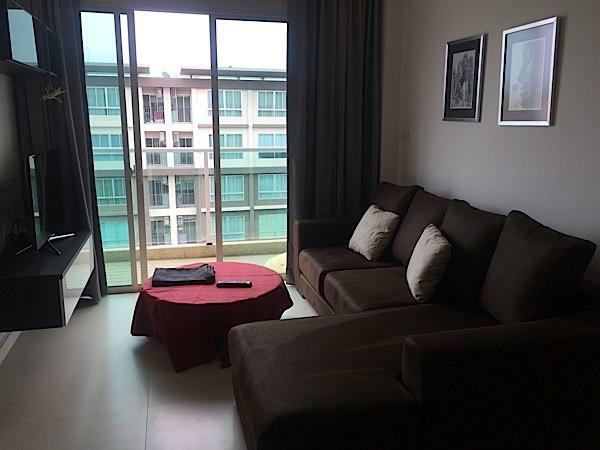 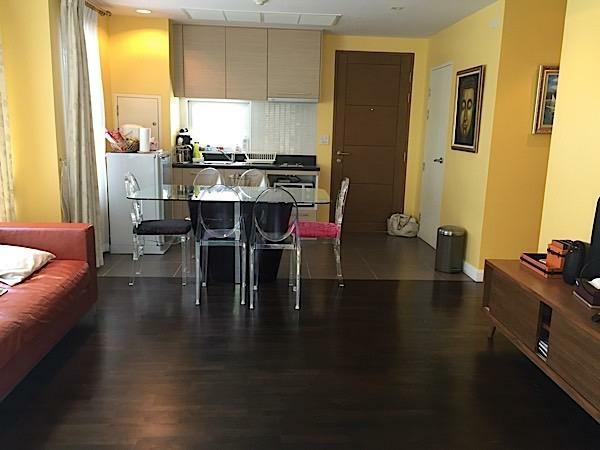 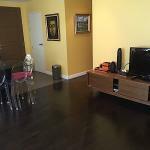 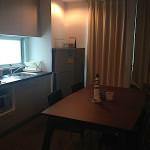 This nice 2 bedroom condominium for rent is on the 7 th floor. 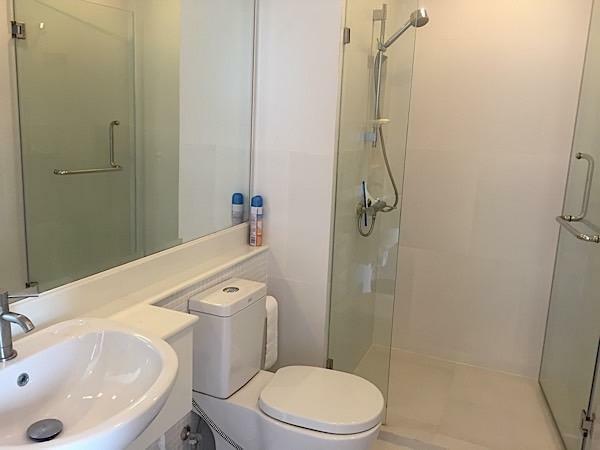 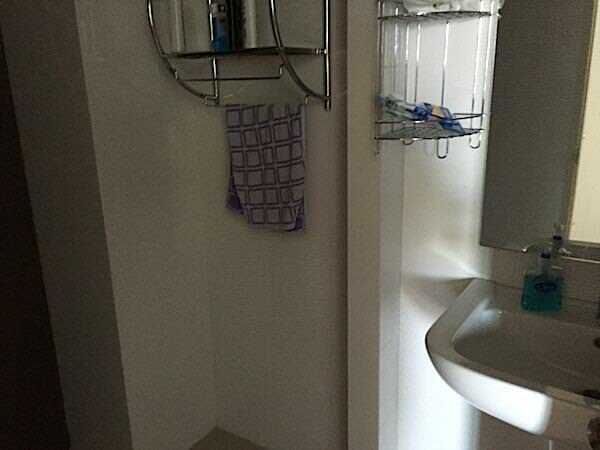 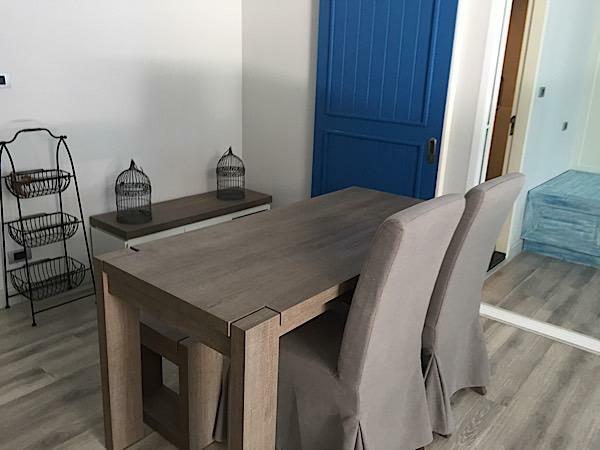 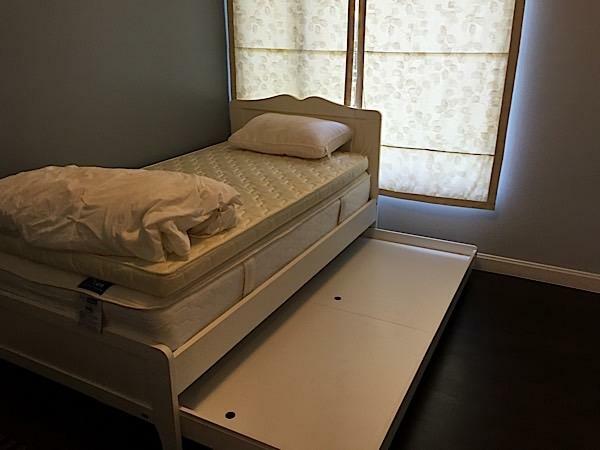 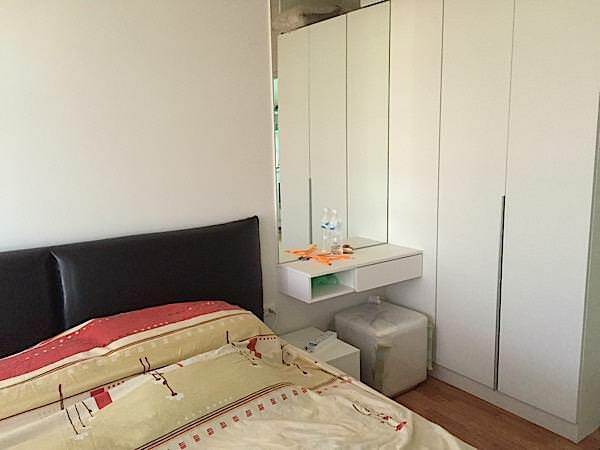 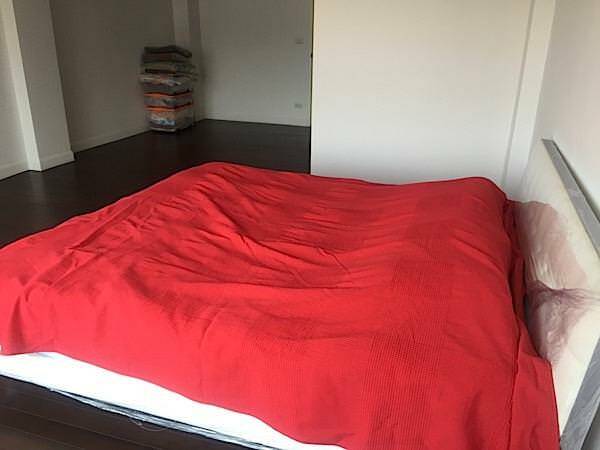 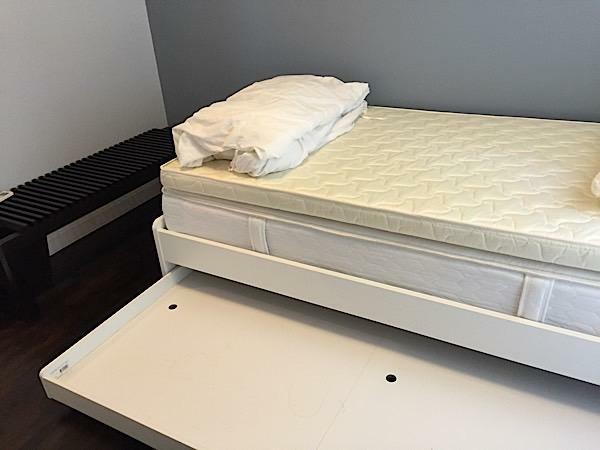 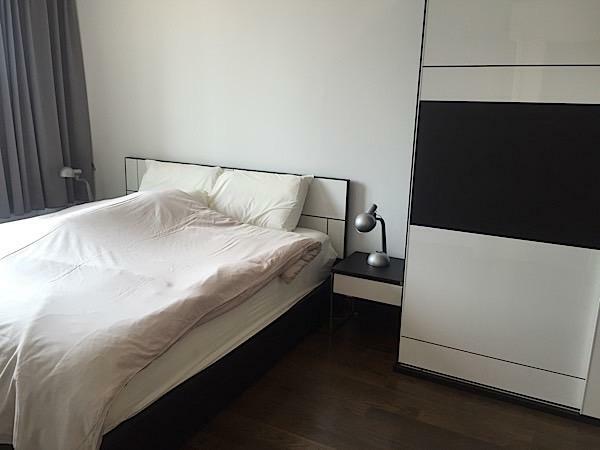 take a more detailed look at this unit through our picture and video below and contact us to arrange a viewing or book this unit.